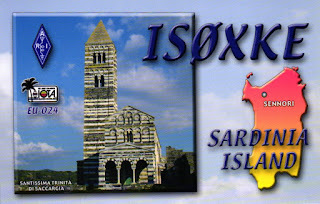 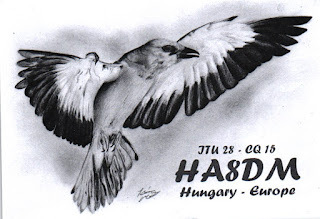 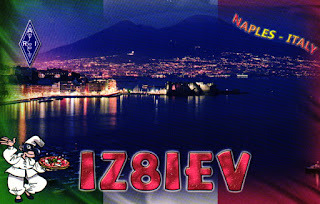 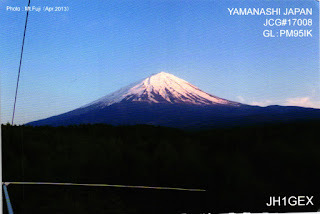 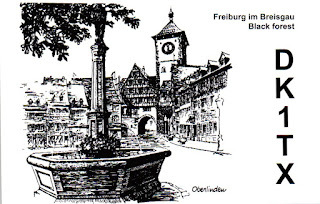 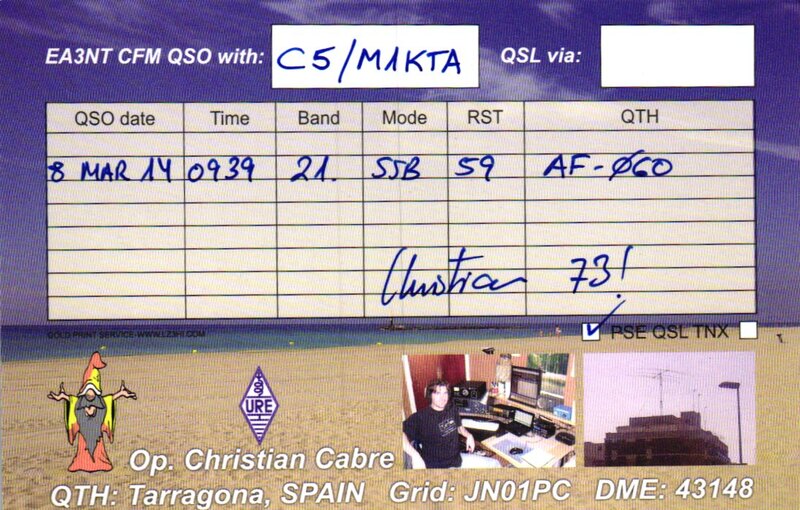 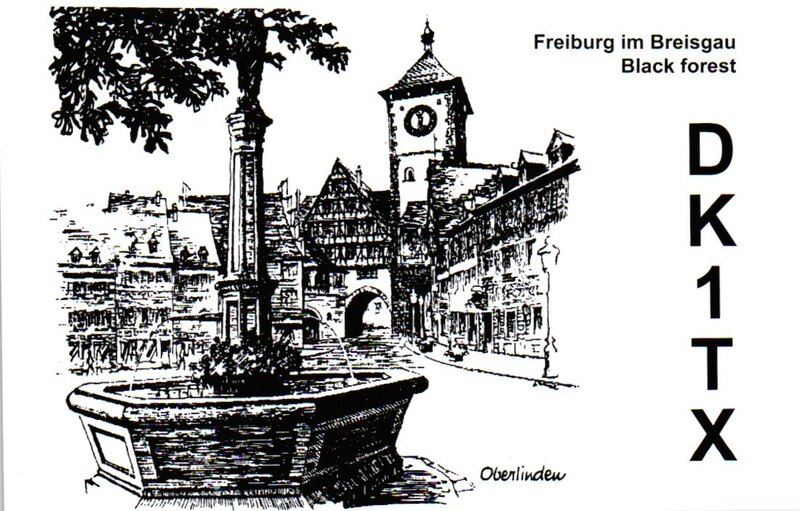 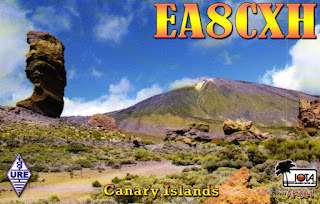 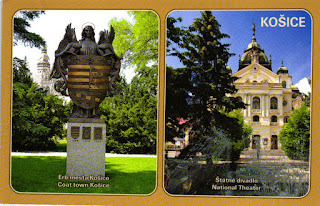 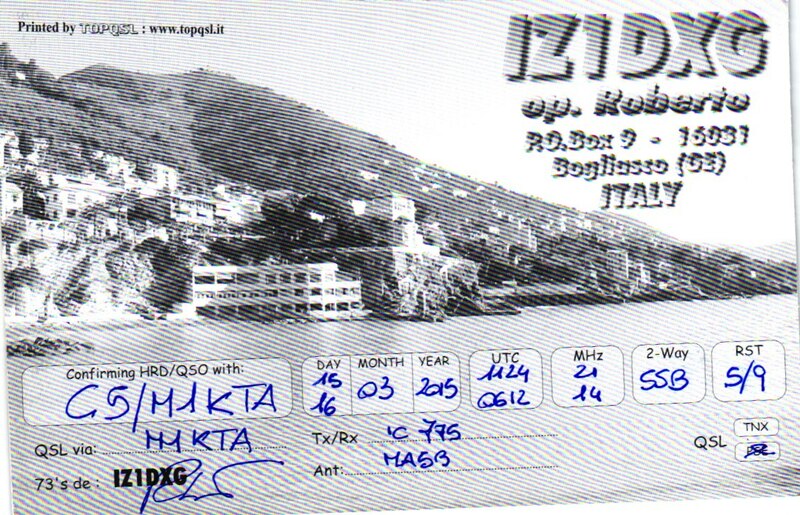 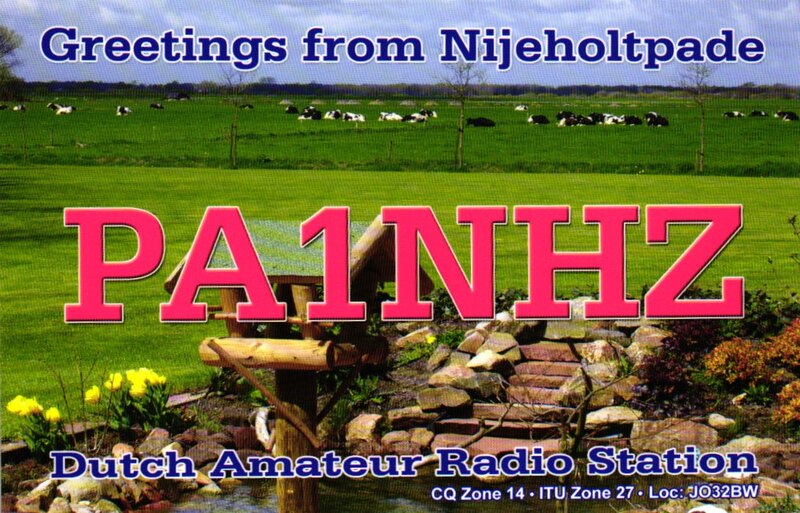 About 1000 buro cards just went out.... spread across club log, c5, 6w, sm and various IOTA trips. 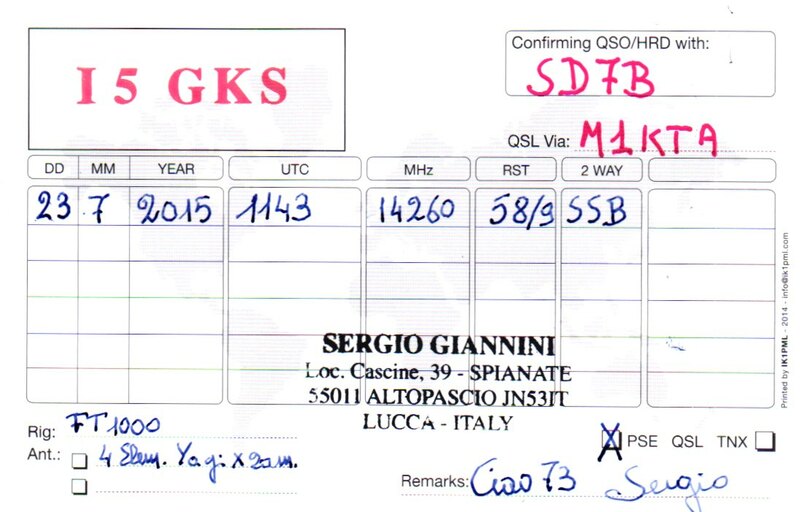 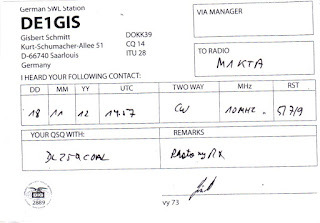 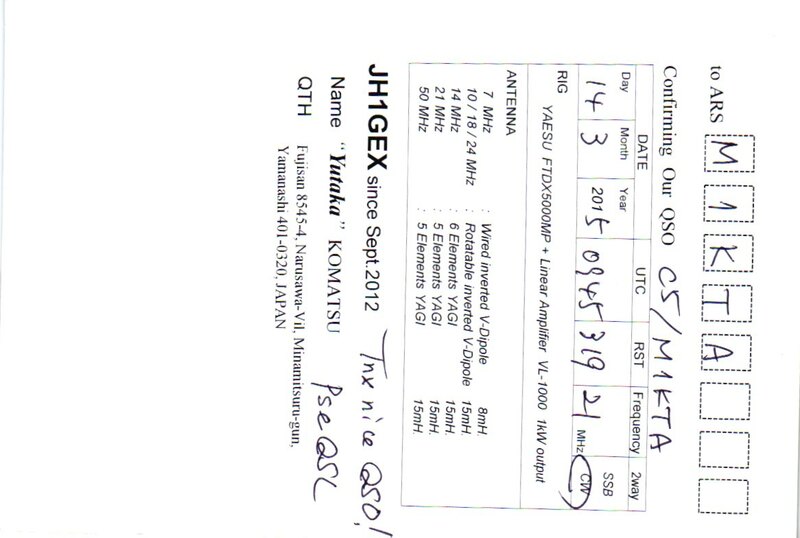 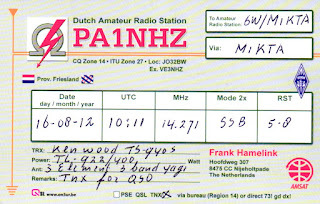 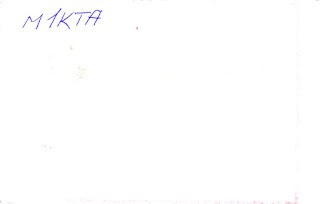 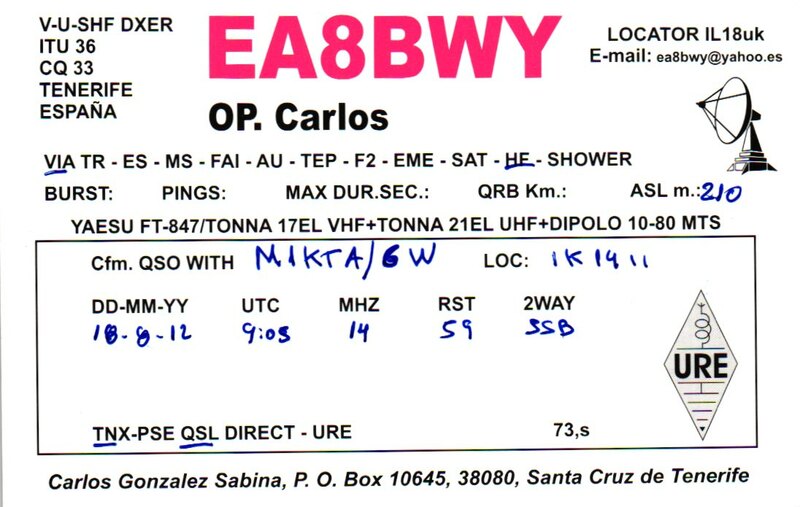 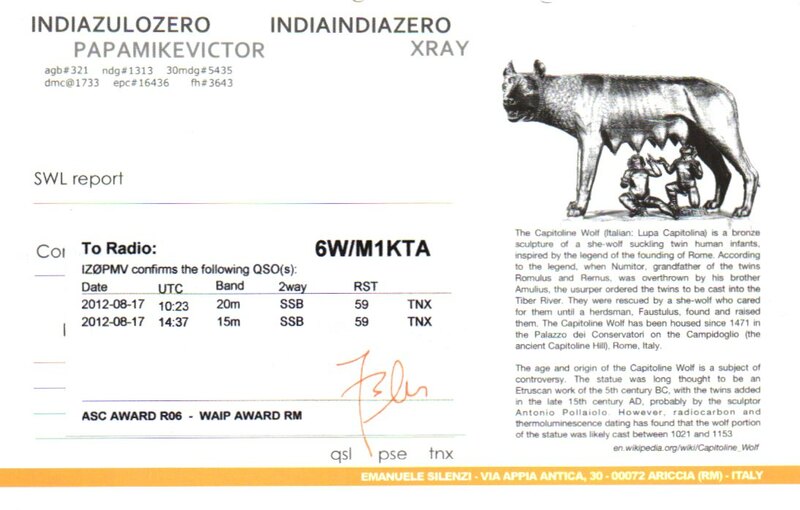 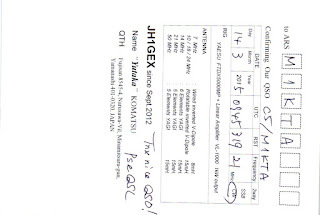 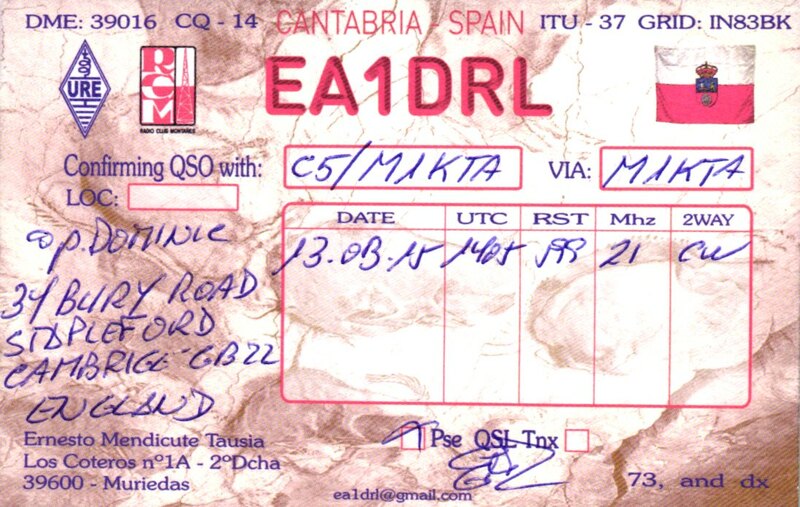 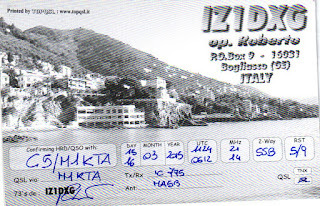 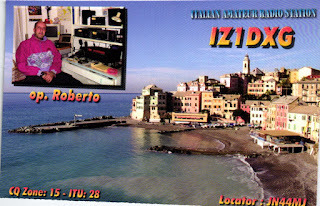 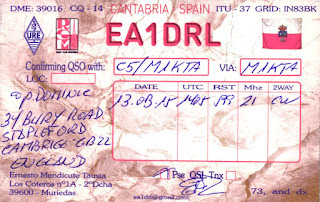 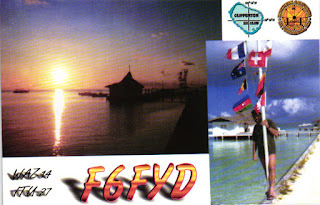 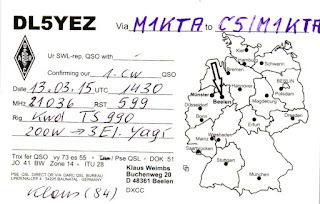 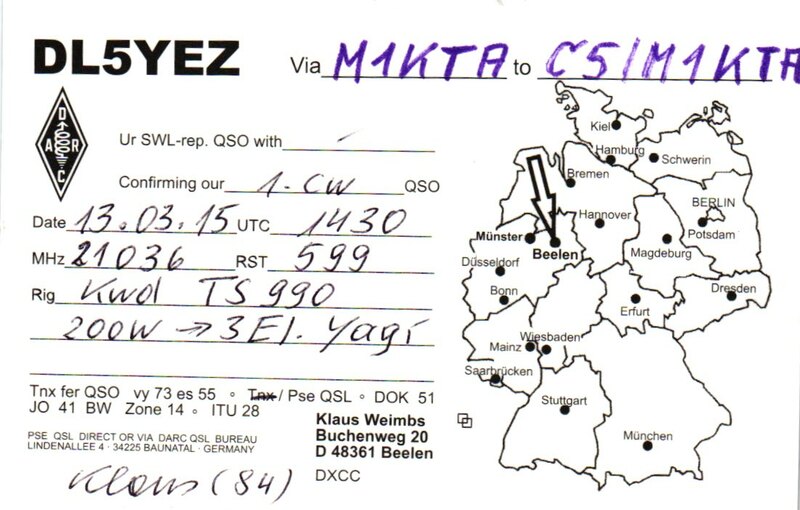 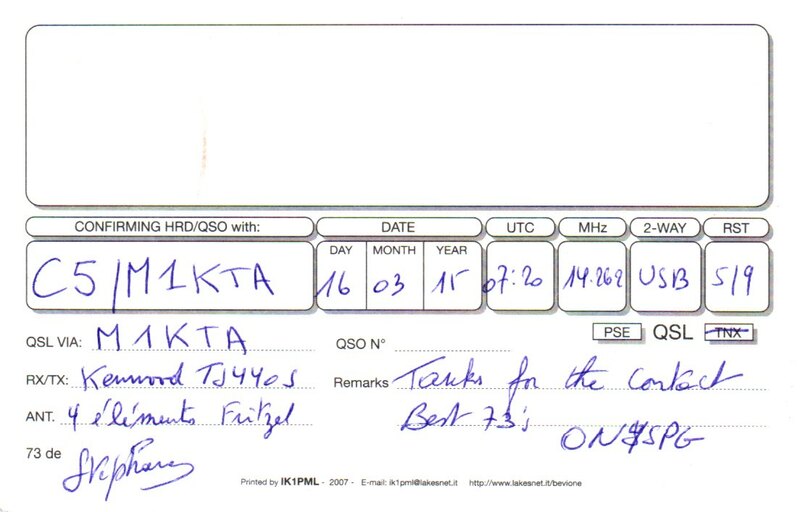 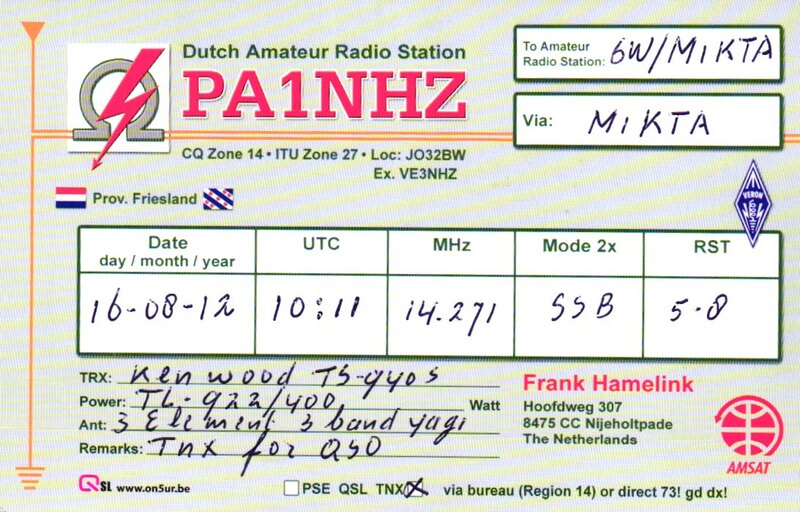 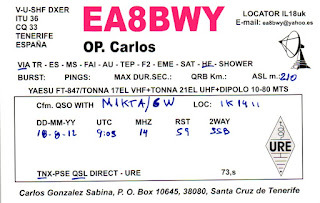 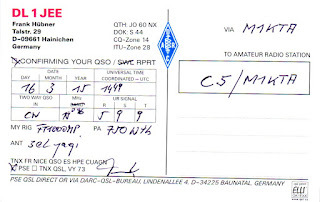 If the card is for an IOTA and the ref and island are hand written, that means the qso will be going up on club log for qso matching. 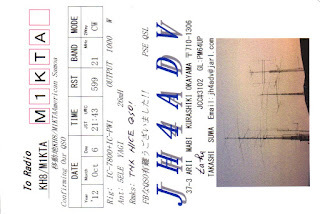 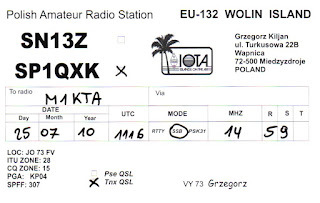 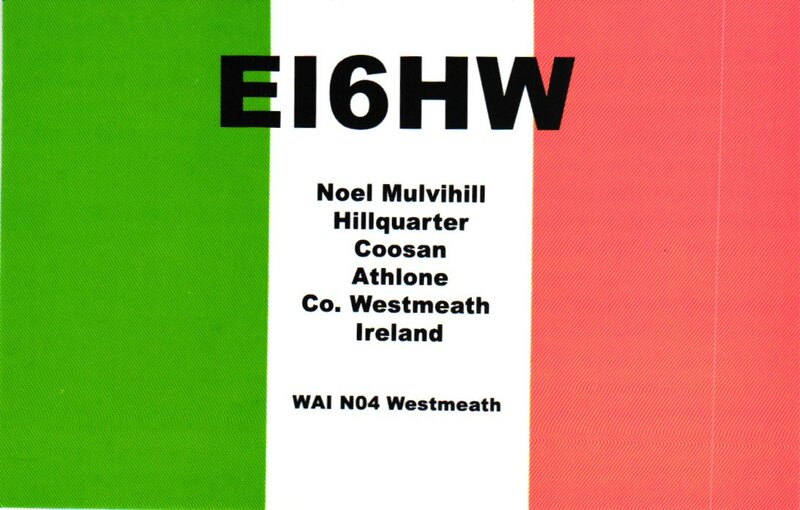 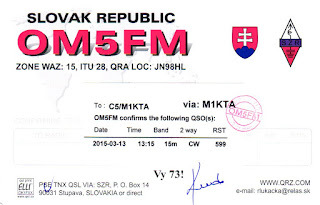 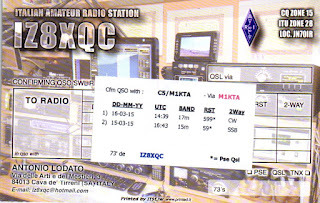 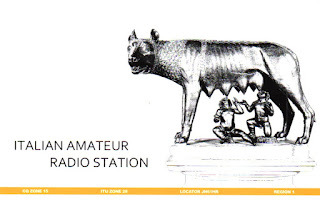 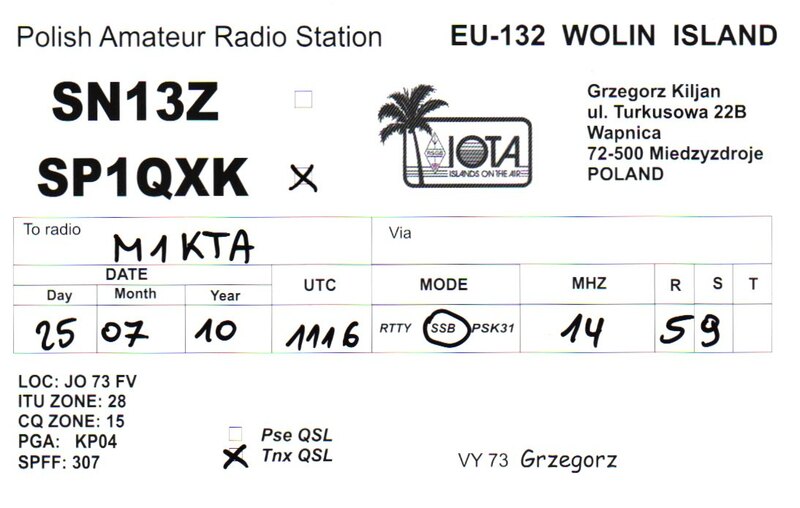 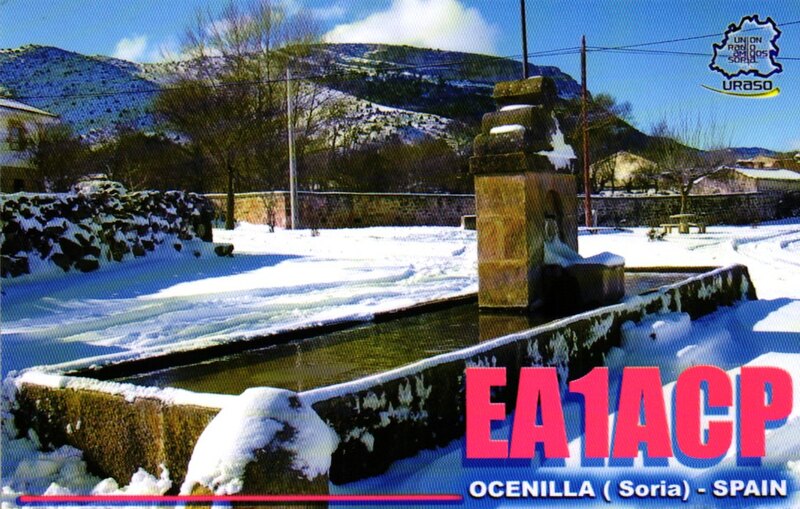 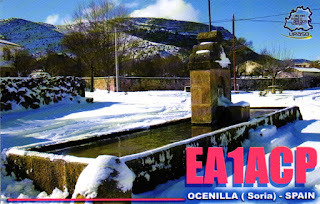 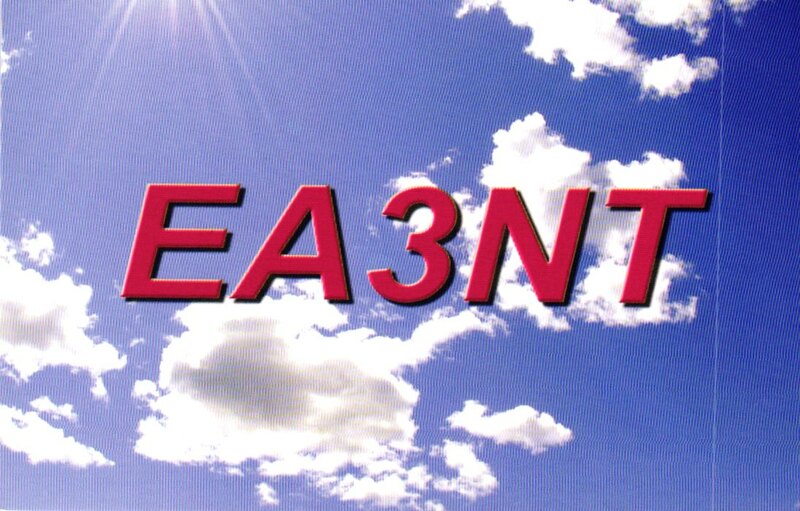 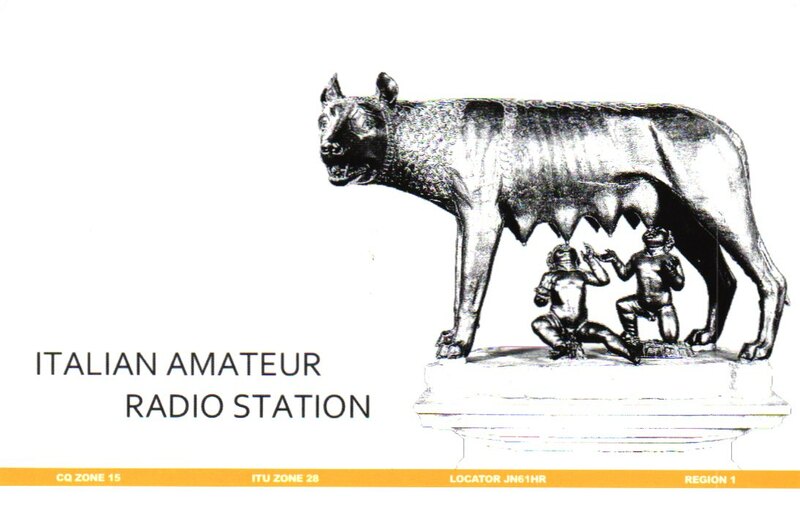 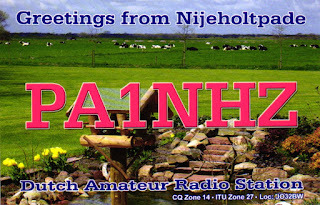 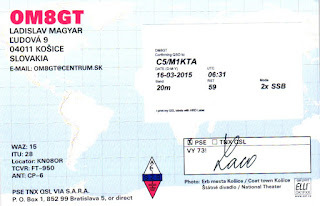 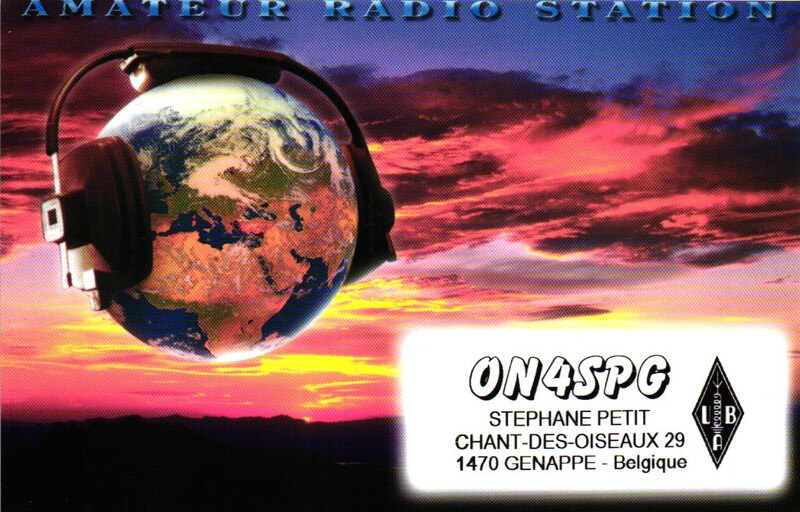 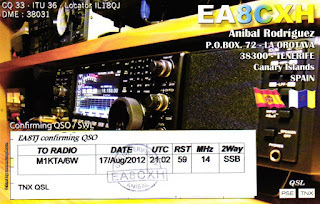 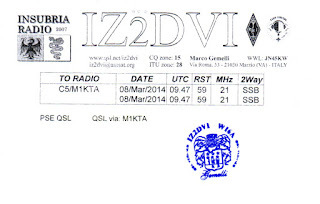 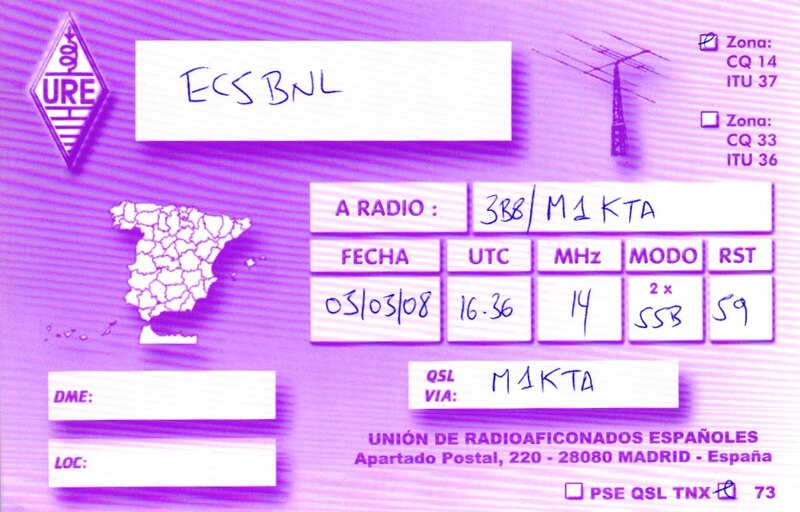 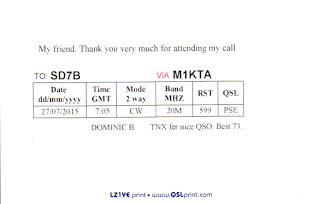 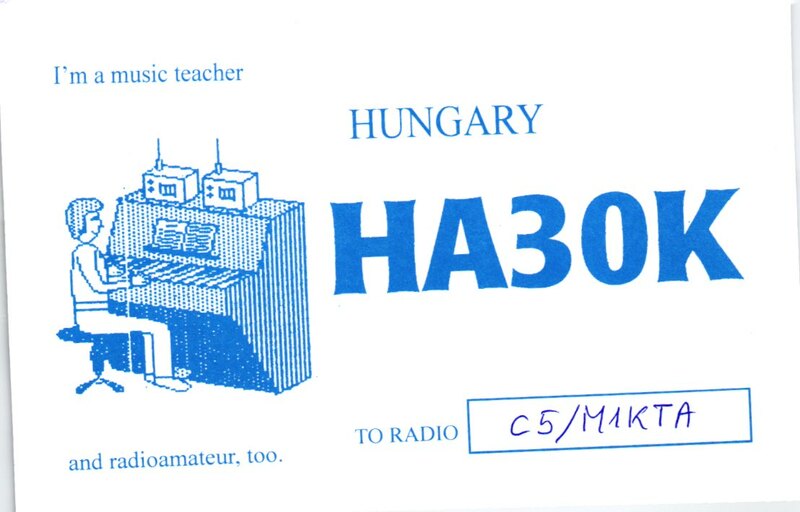 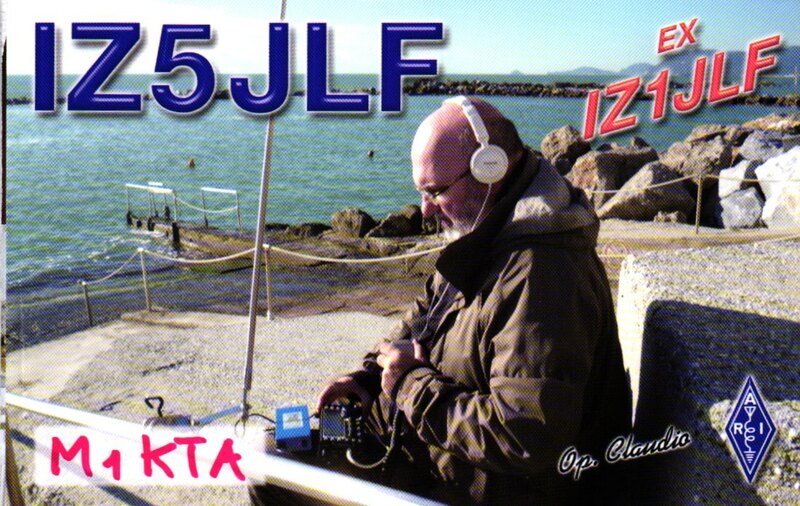 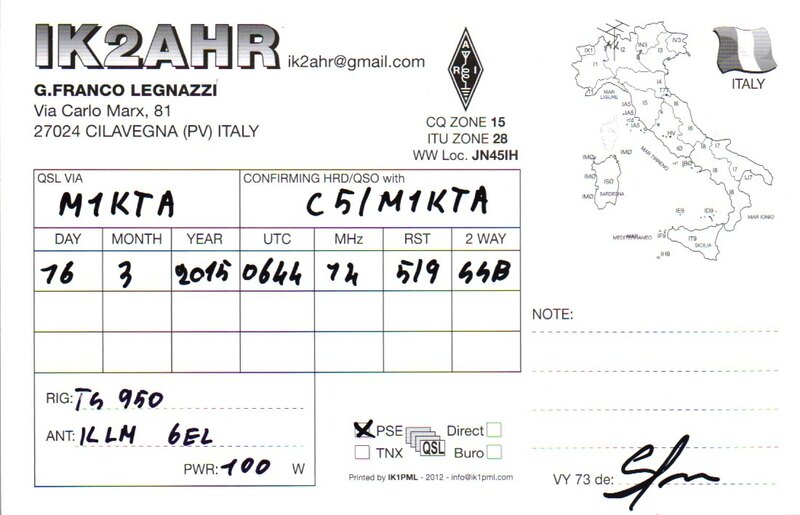 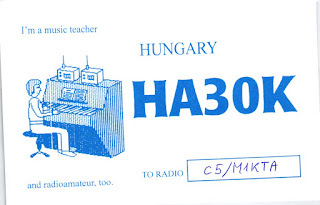 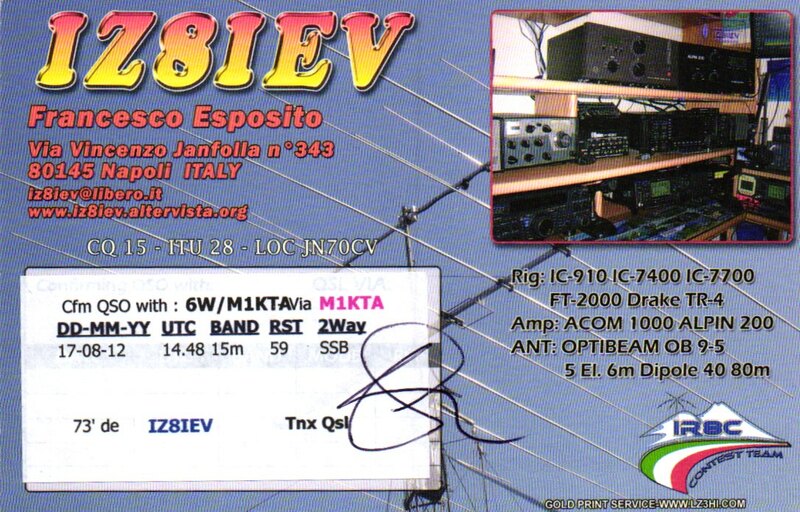 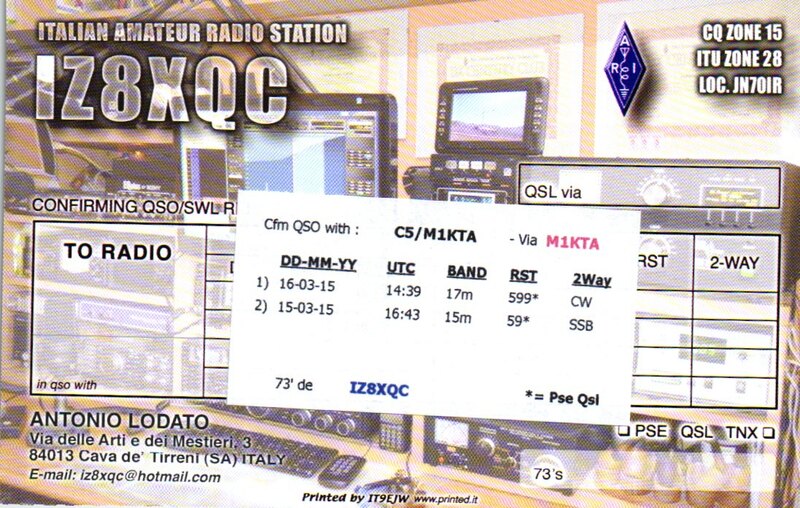 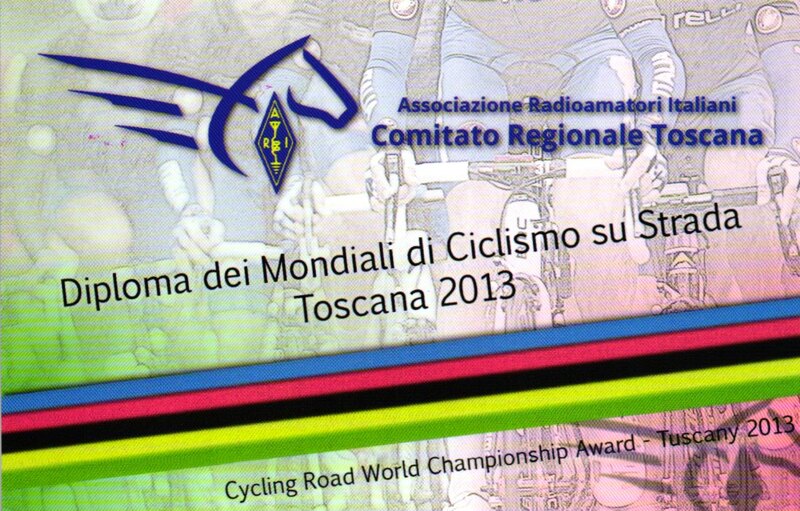 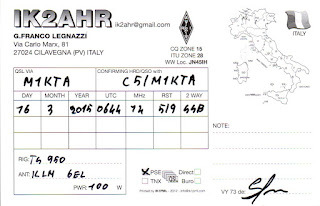 Not specially printing qsl cards with IOTA ref etc for EU locations now as electronic confirmation can be obtained through IOTA/club log matching. 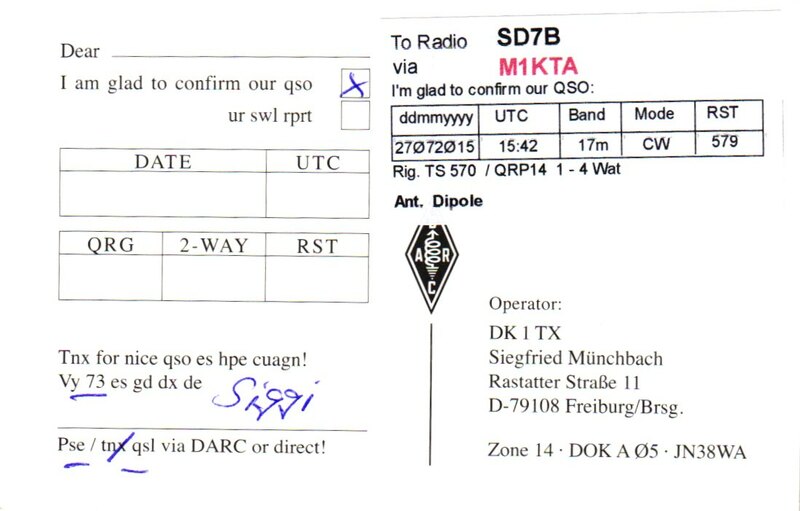 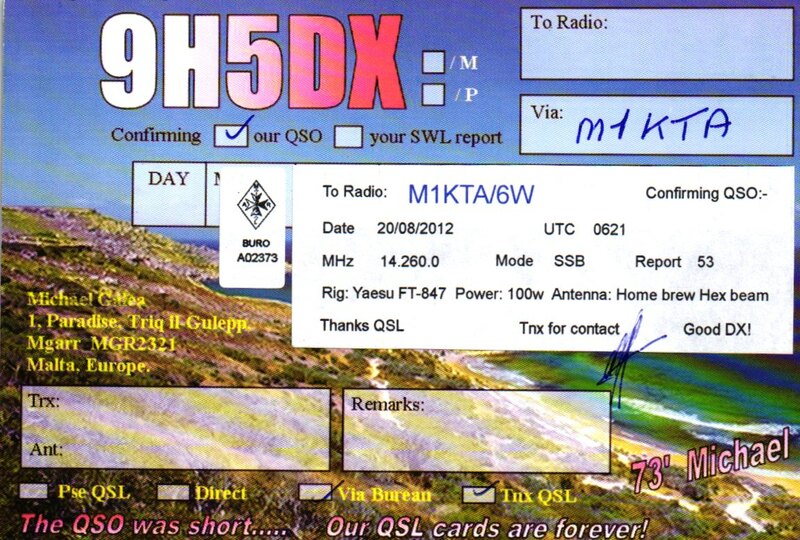 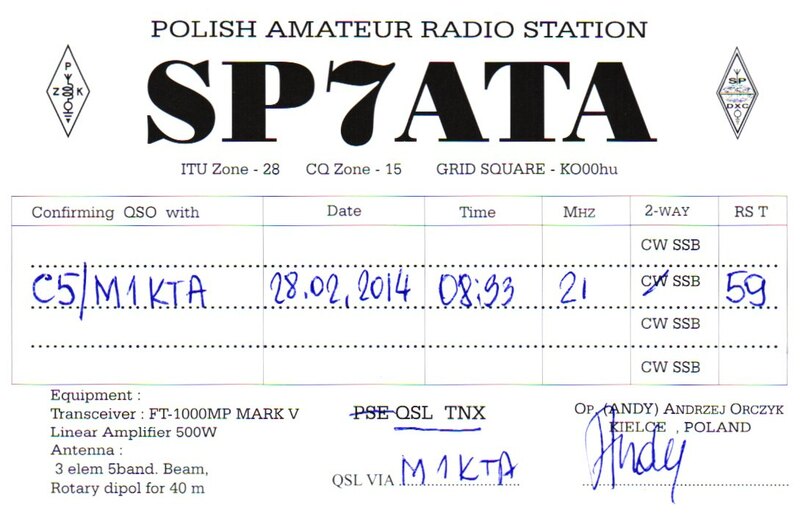 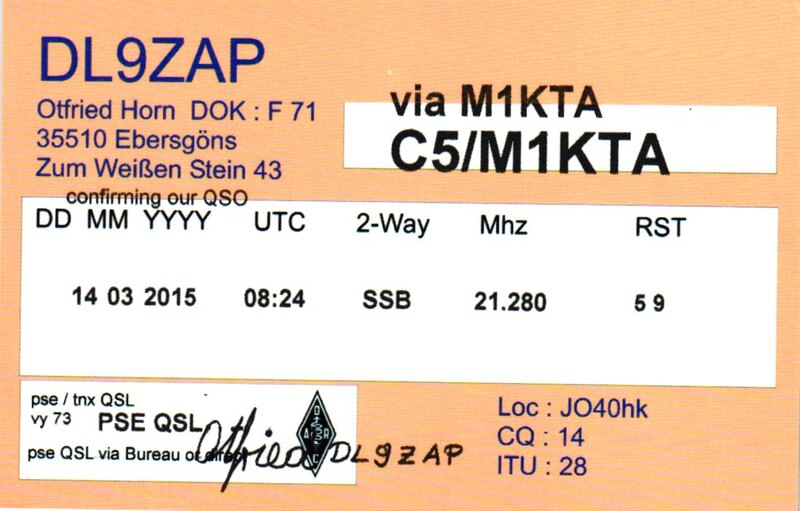 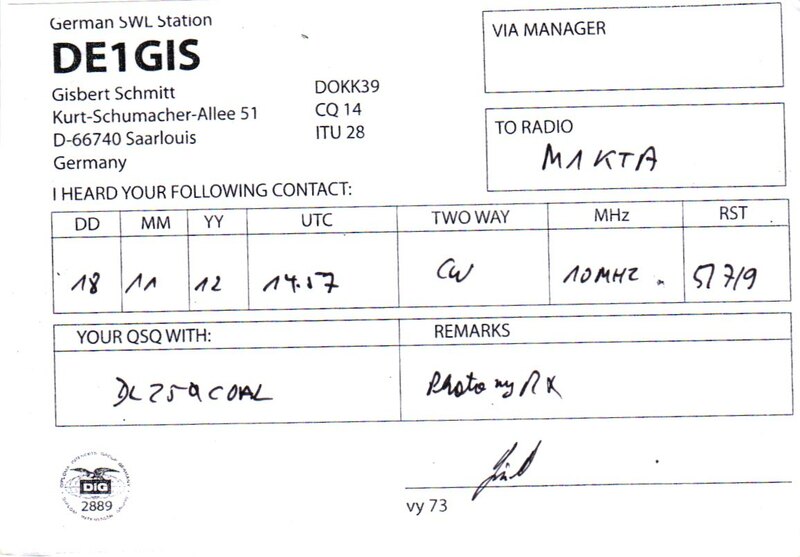 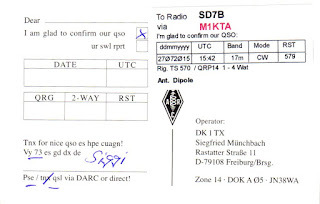 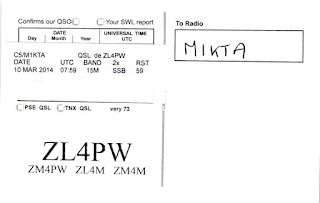 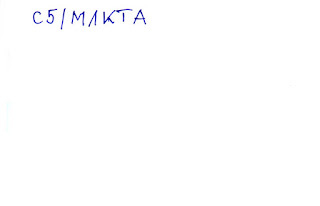 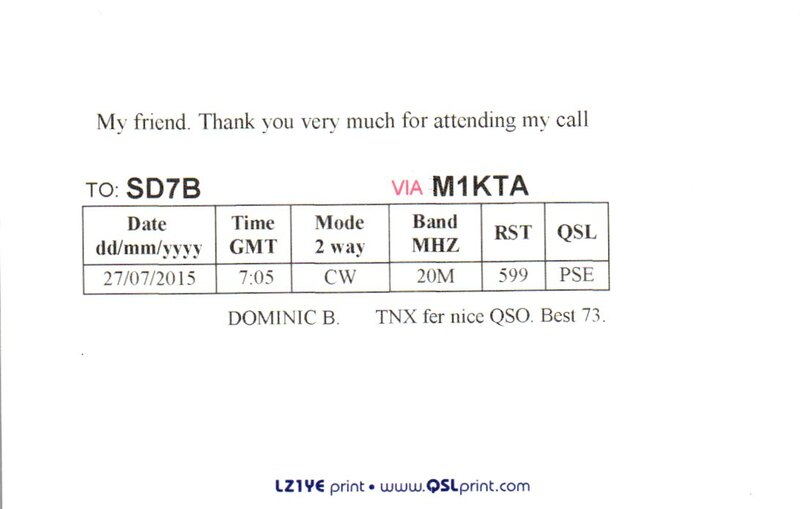 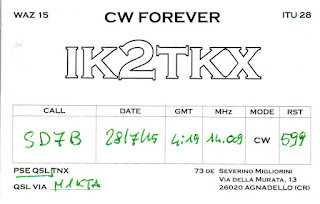 Please note 6W/M1KTA is NOT the correct call sign format. 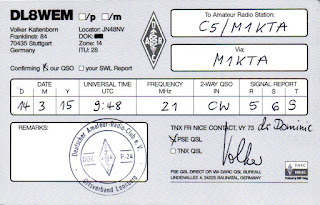 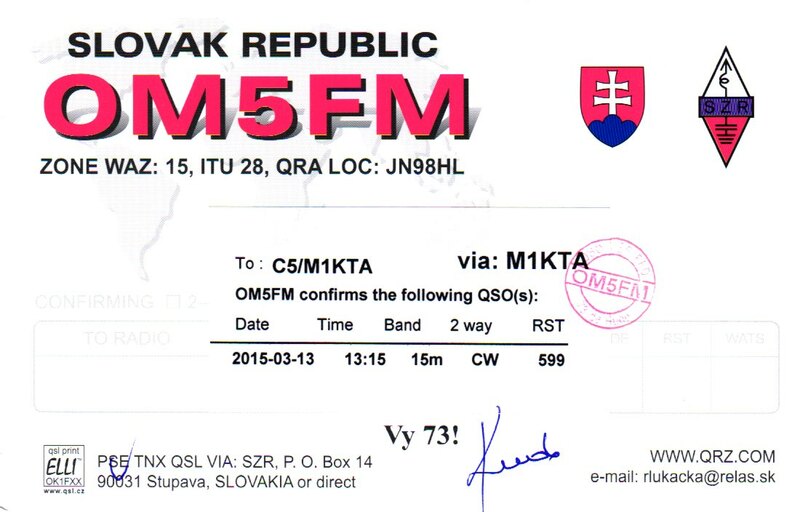 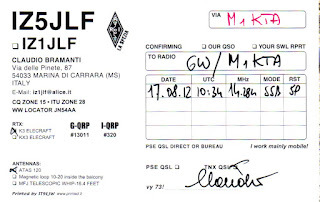 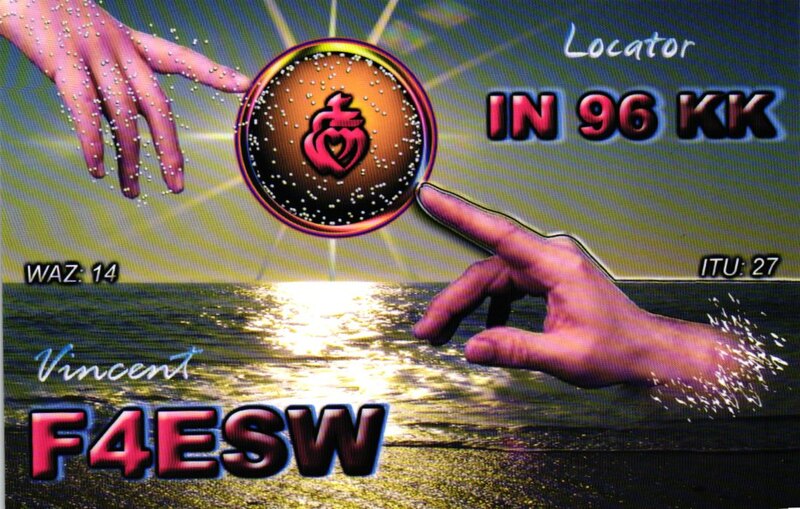 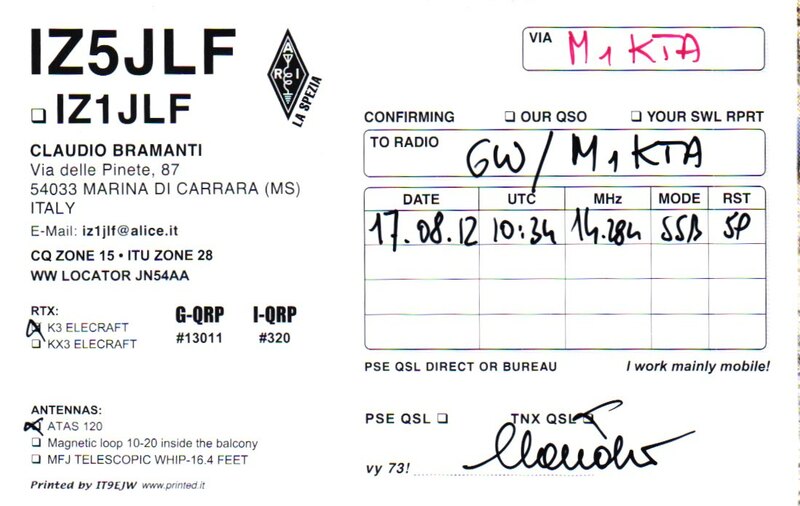 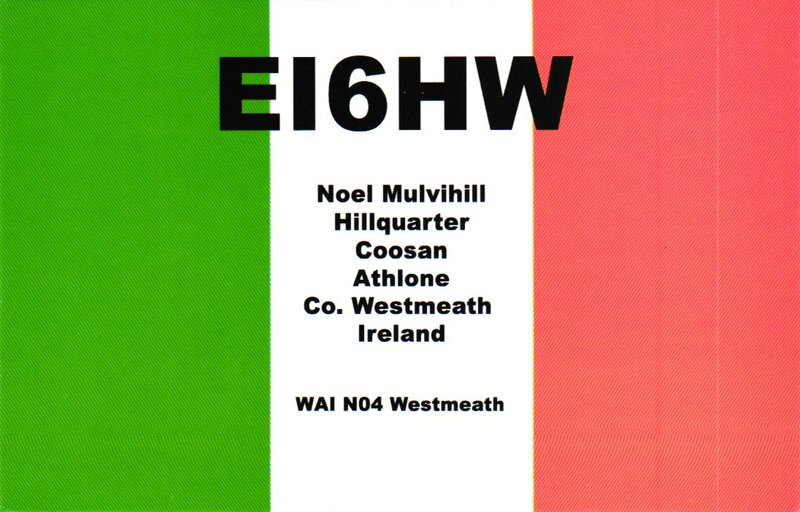 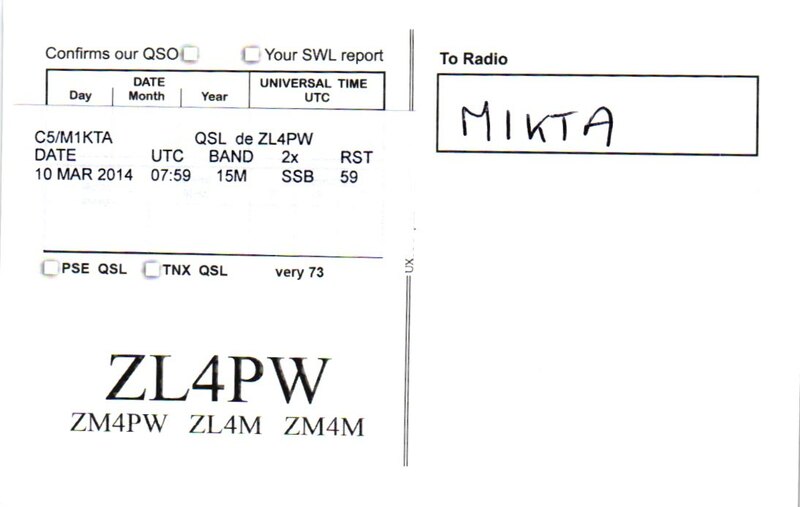 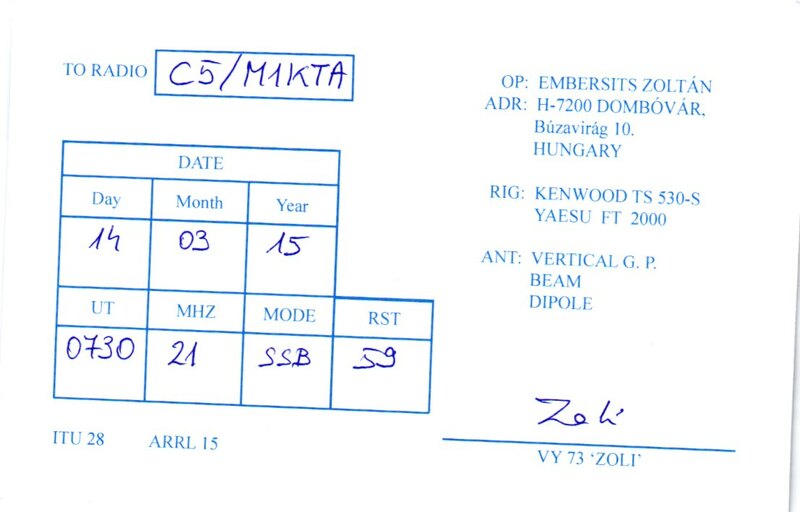 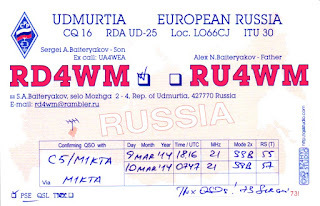 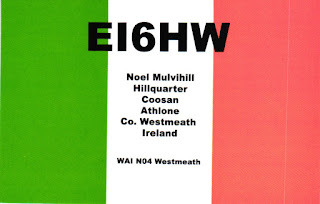 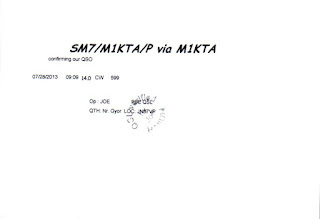 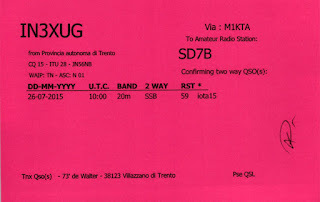 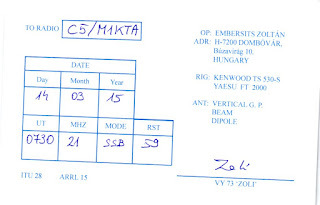 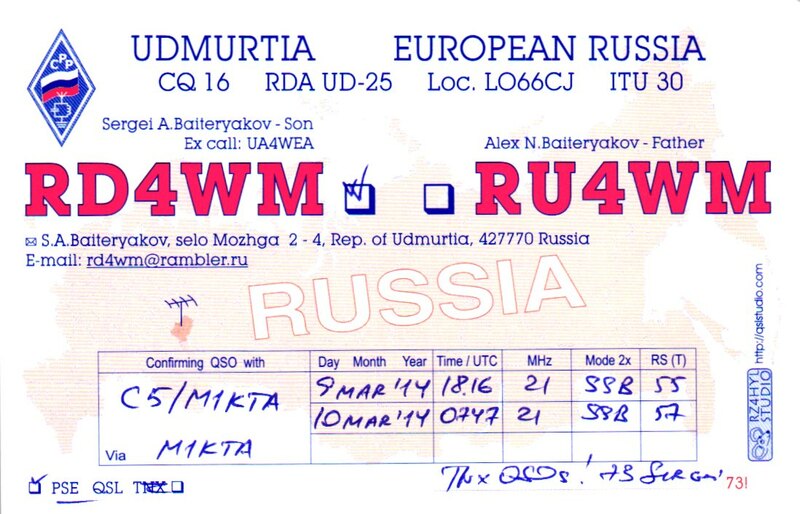 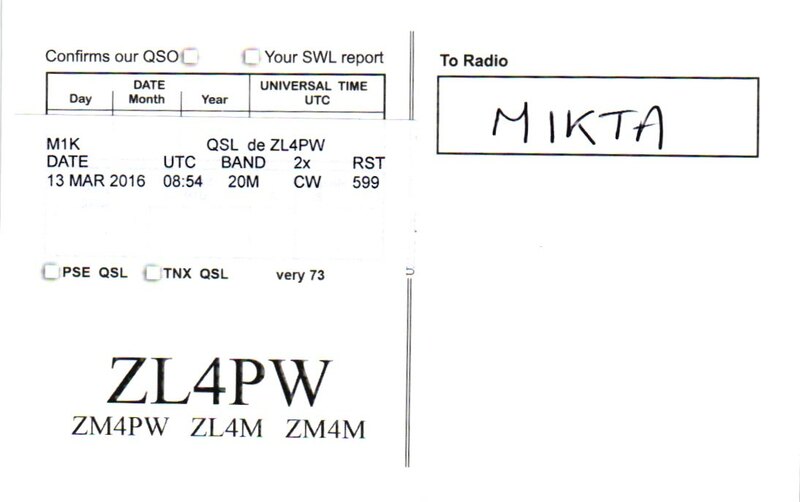 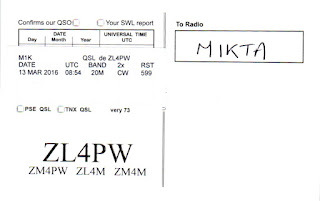 For LoTW confirmation of 6W etc then M1KTA/6W is the correct call please don't keep asking for LoTW uploads as ARRL will not issue a certificate for the wrong call sign. 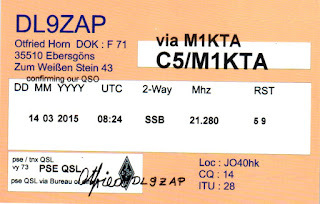 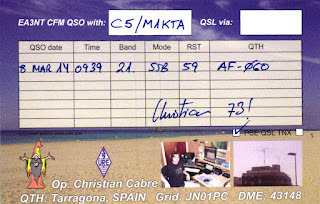 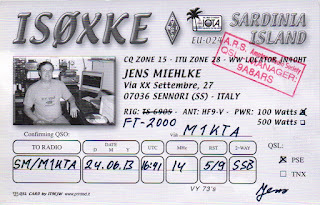 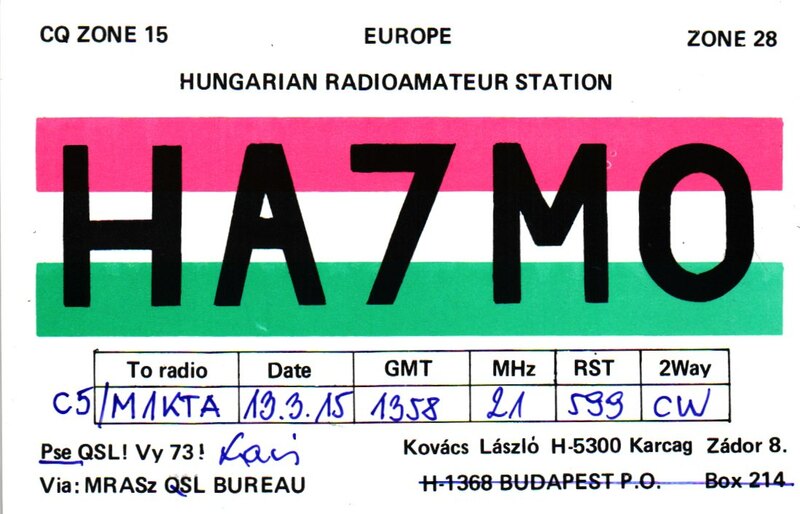 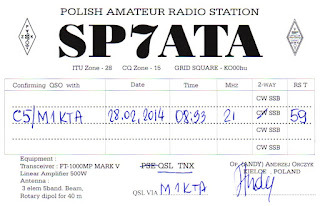 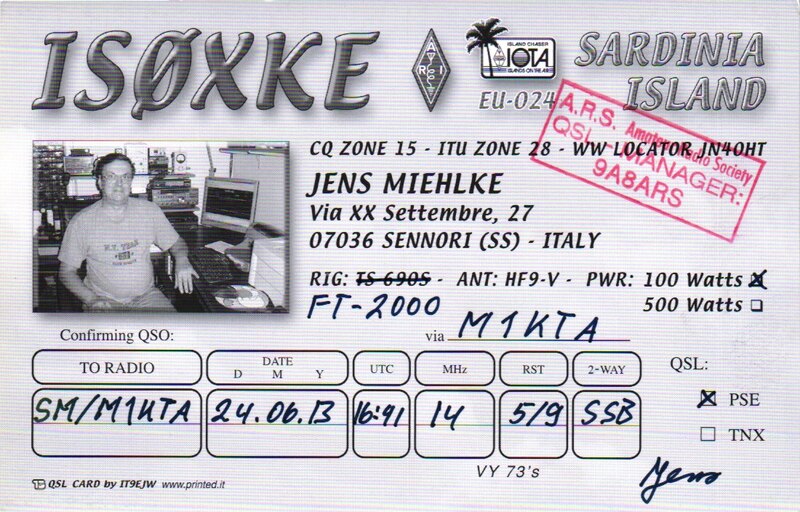 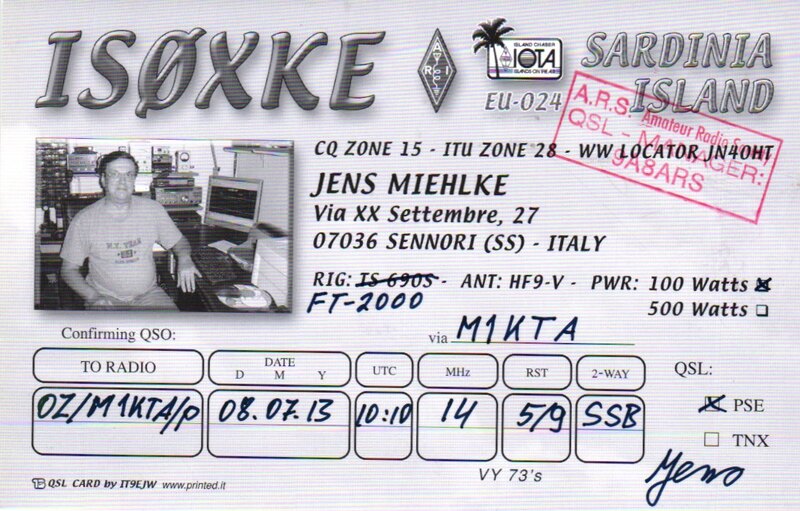 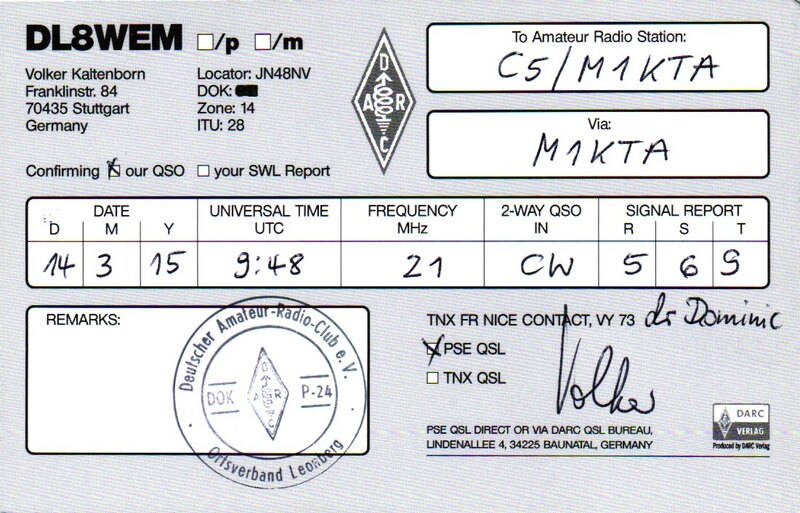 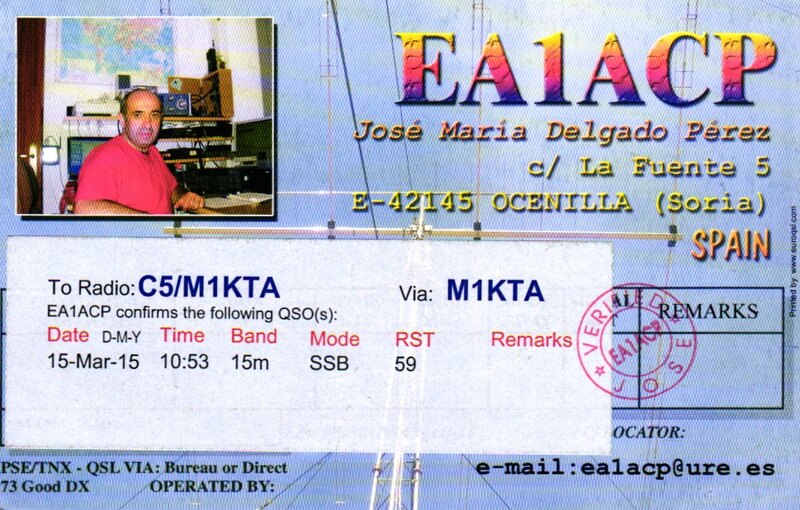 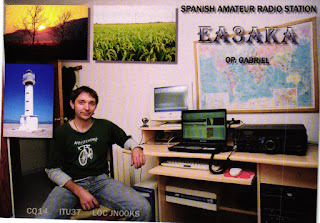 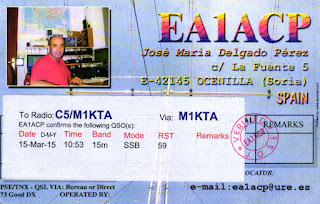 I'll be on the bands over next month or so as ZL/M1KTA. 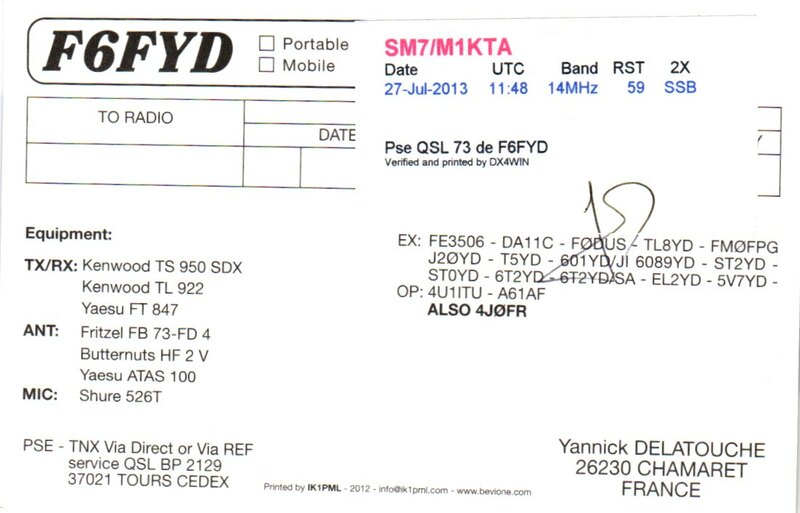 I was asked about these recently and there is also a thread over on CDXC about these and general noise reduction. 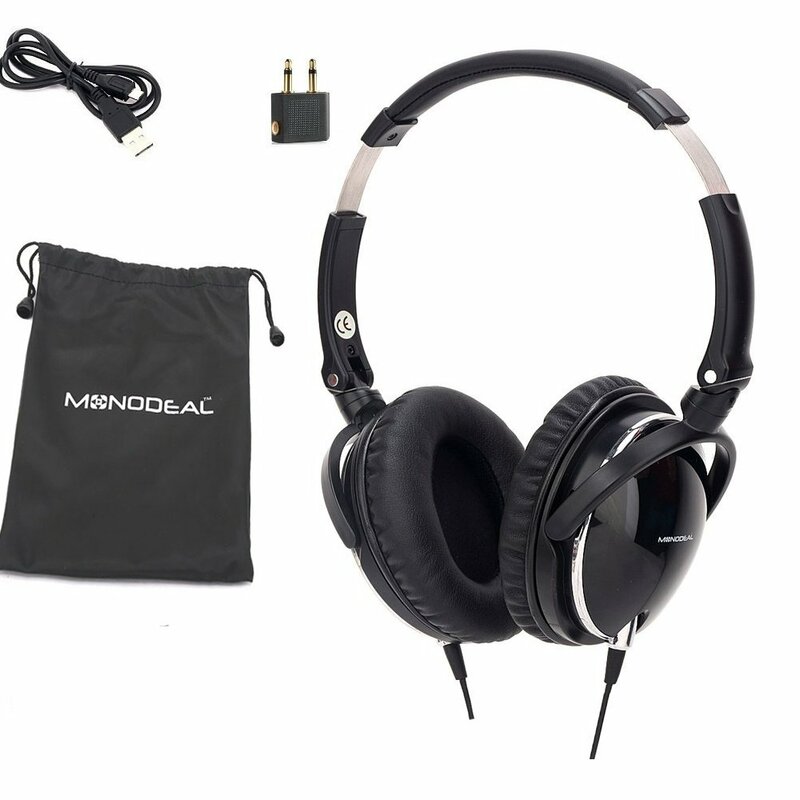 There are TWO types of headphones that do noise cancellation... active and passive. 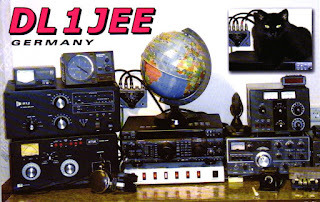 I have and use BOTH. 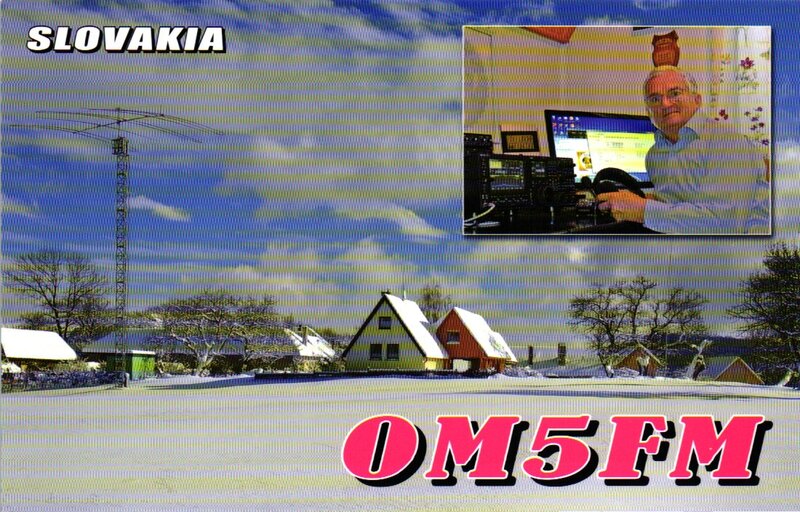 Is a cheap version of an active headset. The way these work is they sample the external audio and then play it back INSIDE the ear phones out of phase so the background sound is 'removed'. 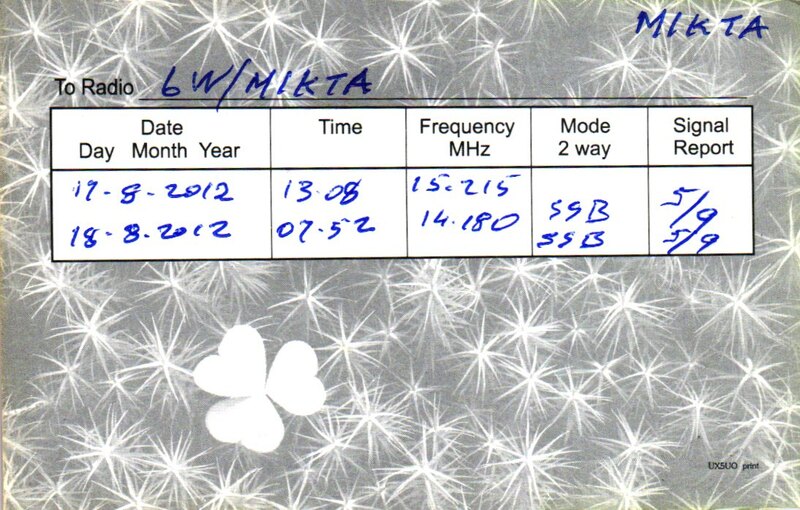 These are at the budget end but are surprisingly good for £30 and remove about 70-80% of the background noise. Used with ear plugs if you want to sleep they block out 99% of all noise so an infant crying in an airline cabin (why on earth do people fly with a baby on holiday?) 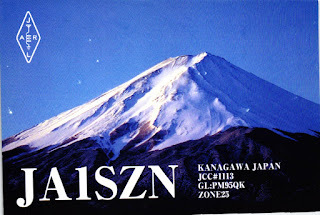 can cry until you land you don't hear a thing. 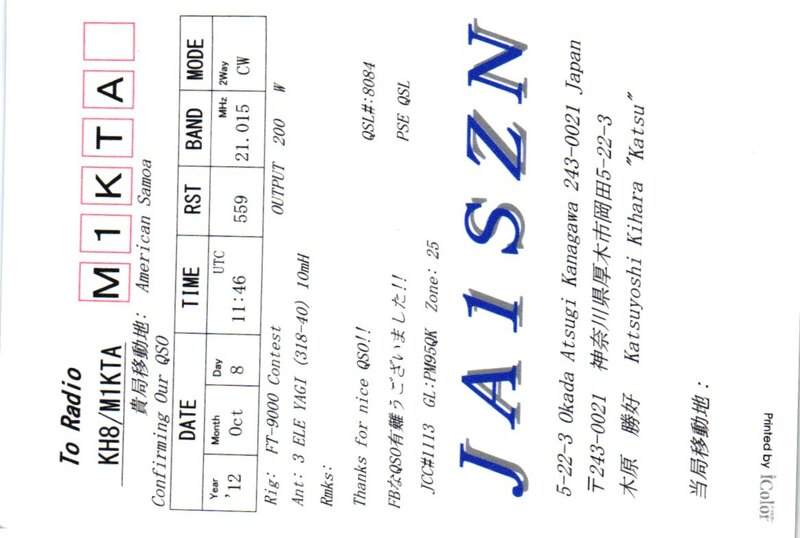 The passive headphones I use are in ear Genius noise cancelling headphones. 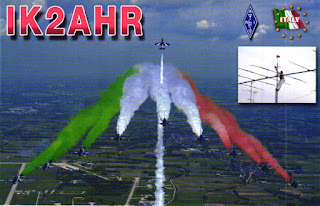 They work by not letting the back ground noise into the ear canal. 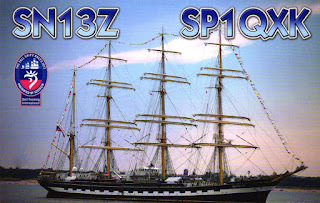 There are much more expensive sets about but I didn't want to spend >£200+ on them. 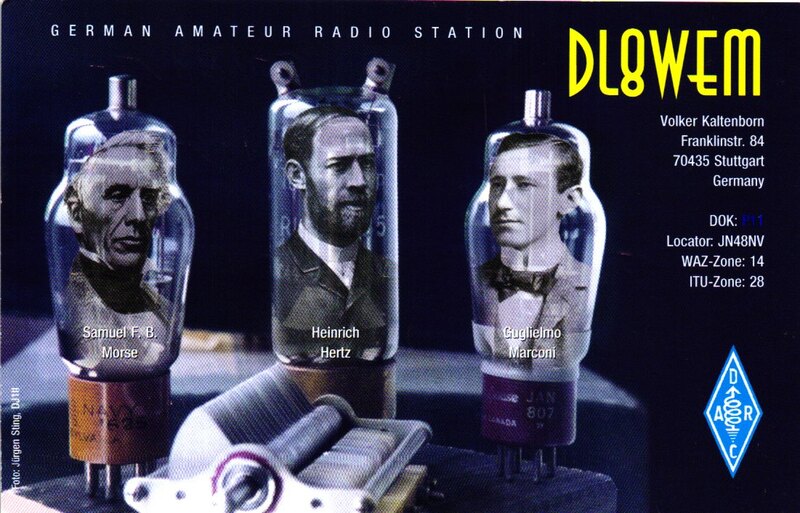 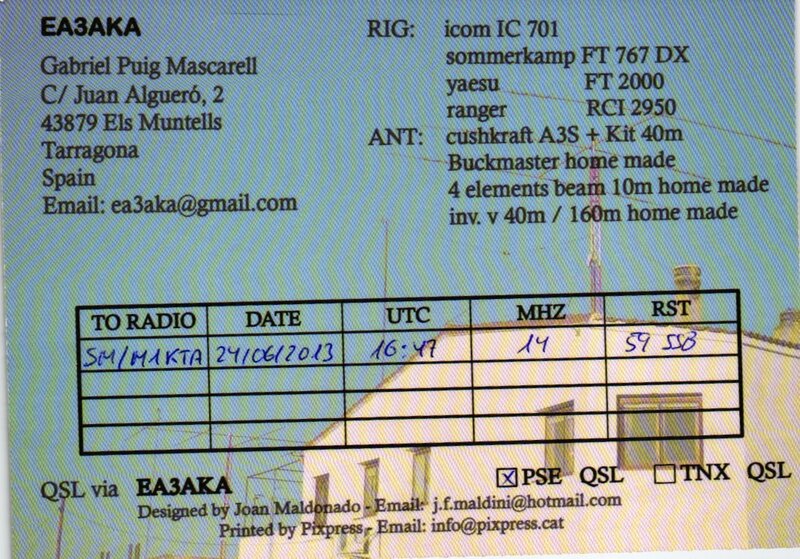 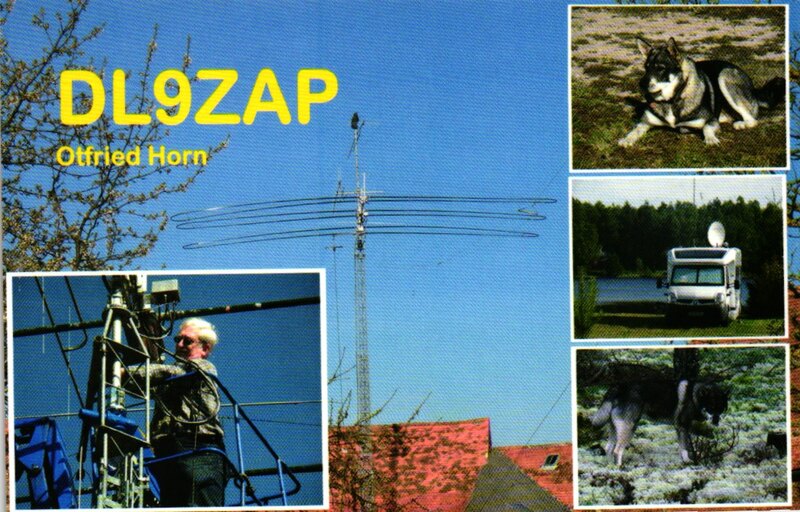 Perhaps for those with a want to try and homebrew stuff... ok the devices are a bit older than those in the LZ1AQ active antenna setup http://lz1aq.signacor.com/index.php. 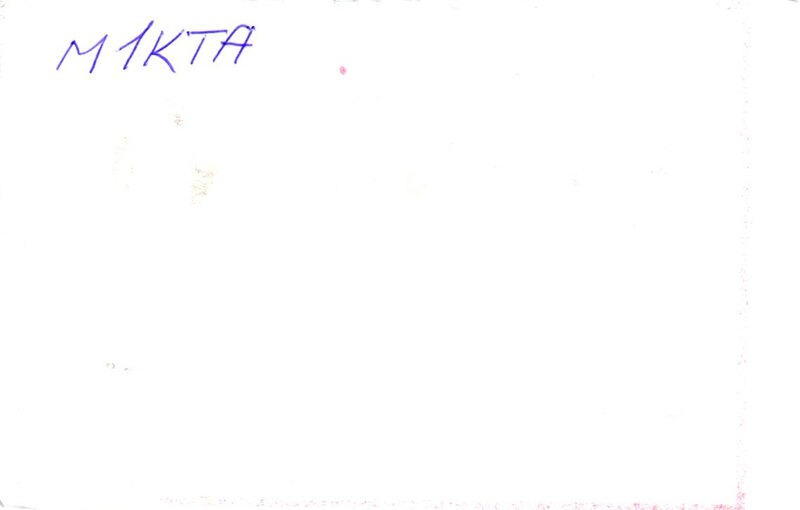 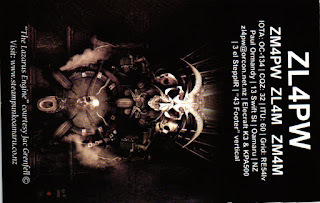 Along with the hint (think it was Clive? 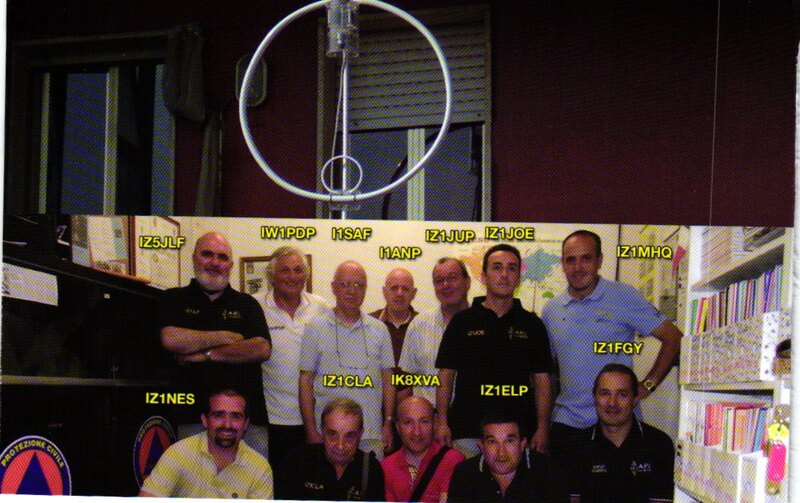 GM3POI) you make sure you isolate the TX antenna on RX so you do not add noise from that source. At Cornwall QTH, used 1m copper pipe loop made from section of LDF-450 with a broadcast cap across the gap, adjust for maximum noise (odd you actually want to peak the noise!). 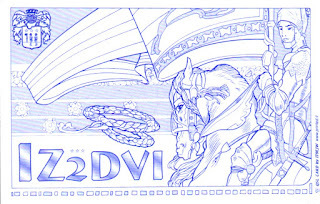 Usually the noise is largest when broad side to the loop too so you can DF it a bit too. 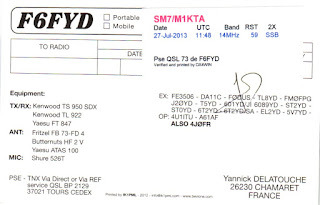 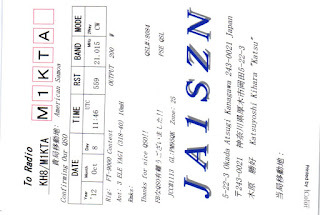 I use J310 as the FET not the MPF102 as they were not available at the time. 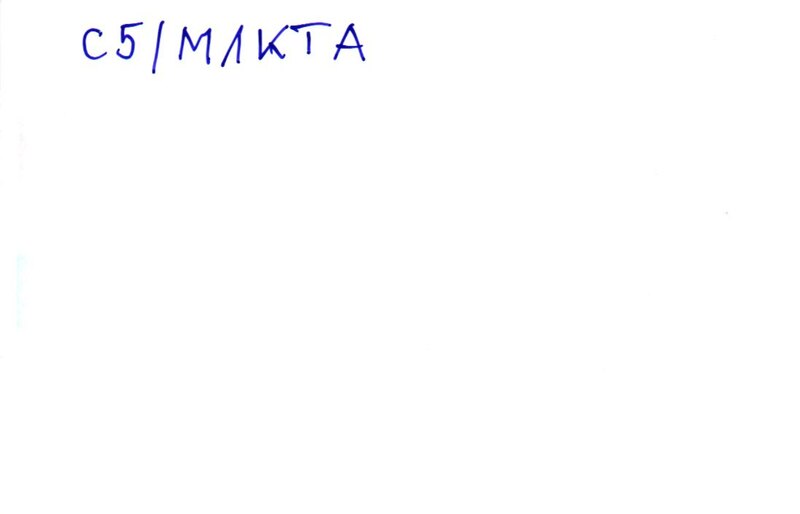 I found worked better for point noise sources not broad 'all around' noise. 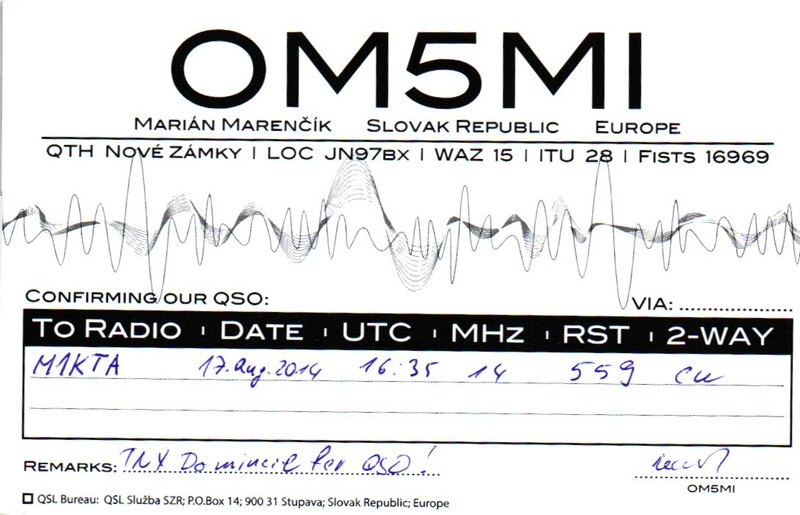 I was chasing contacts on 80m at the time and couldn't hear the signals for the noise. 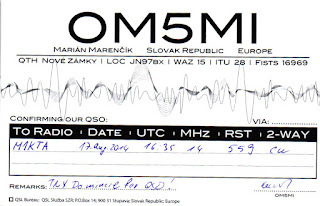 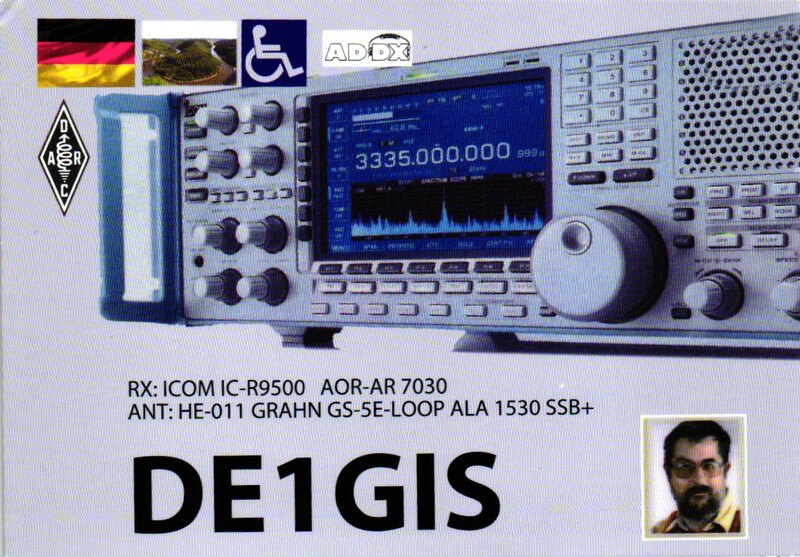 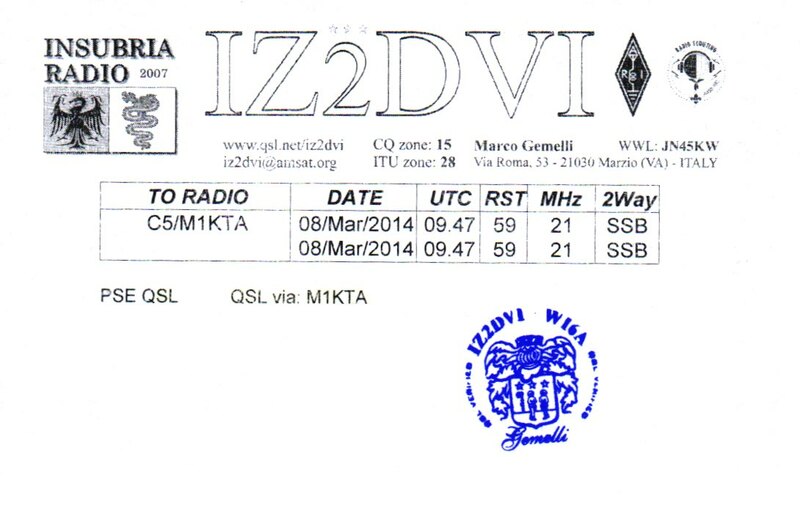 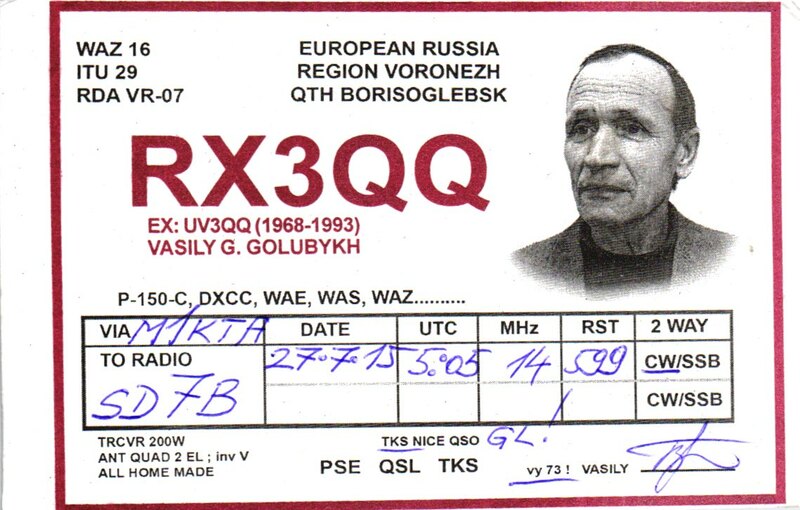 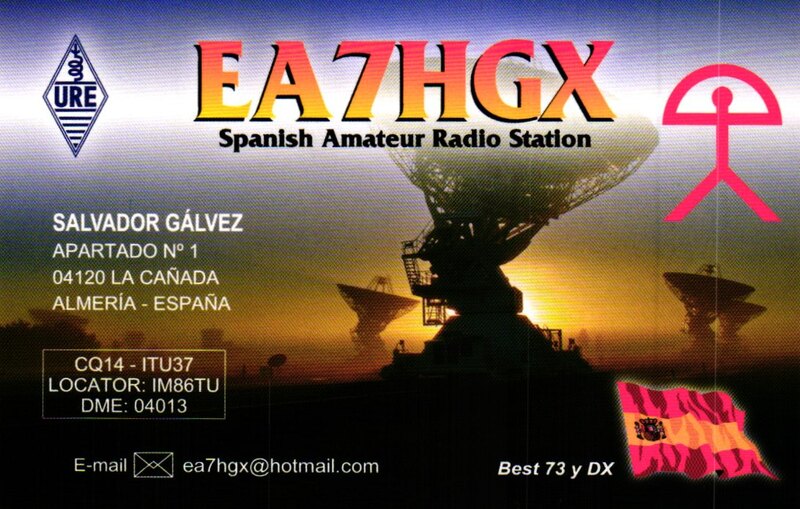 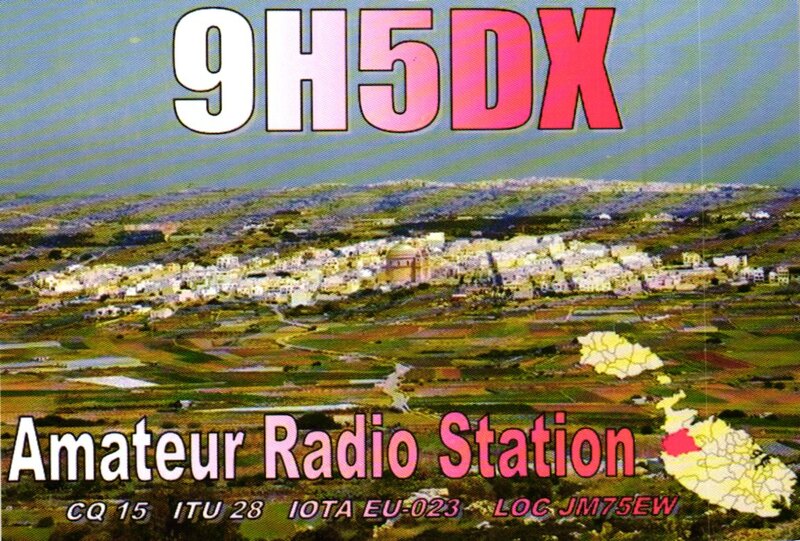 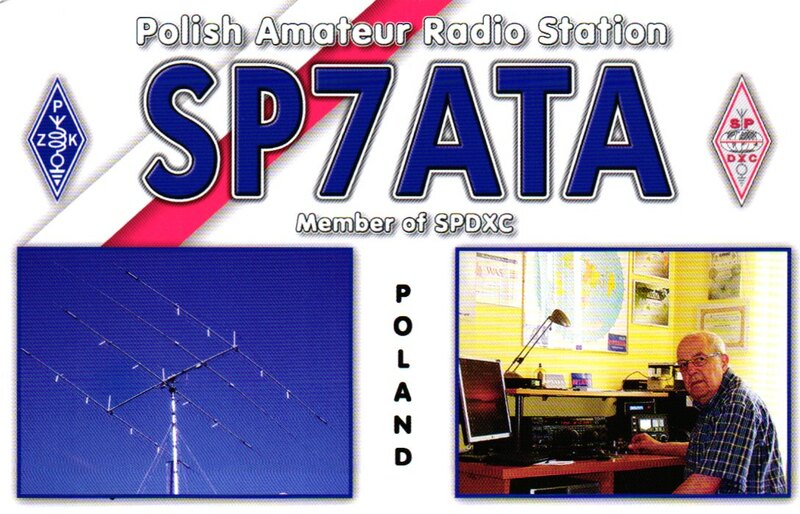 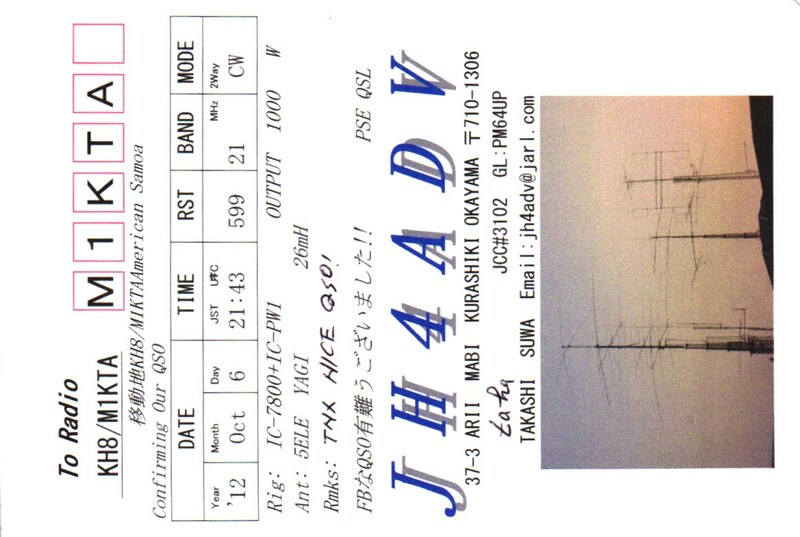 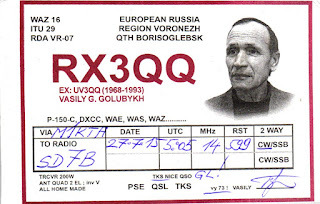 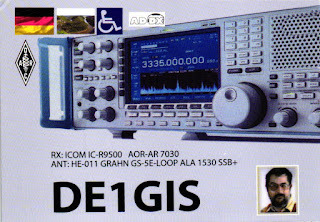 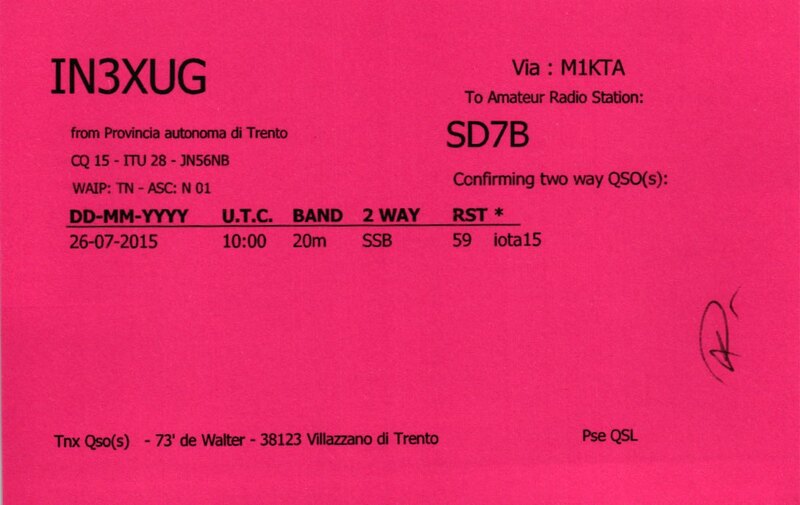 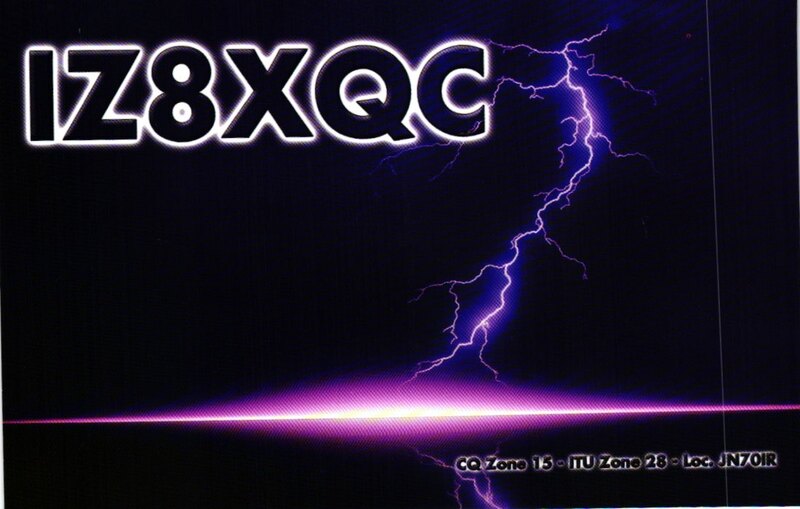 BTW I am taking similar to E5 as there are local 80m fun and games. 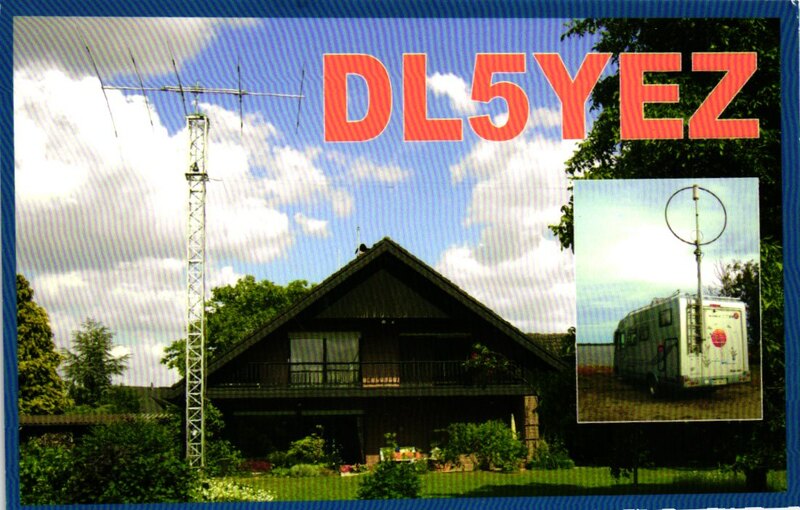 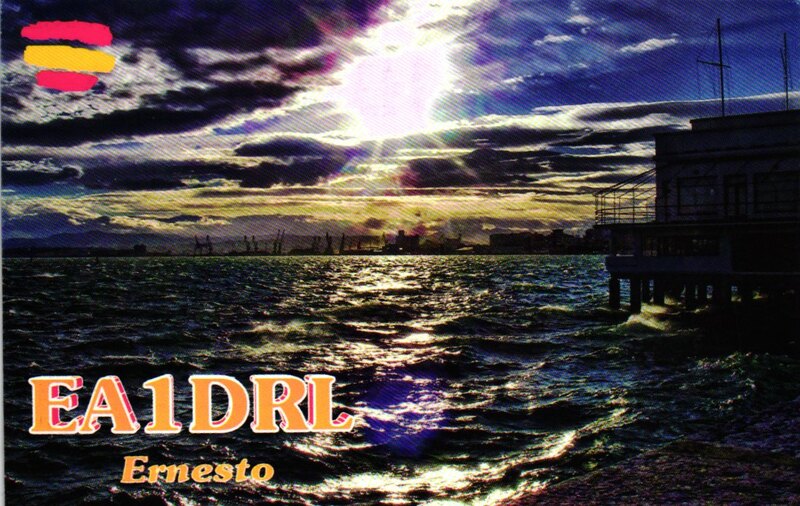 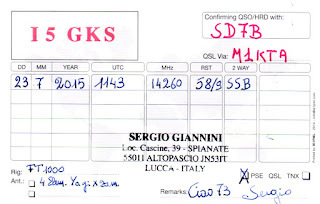 Interesting section on LZ1AQ site http://lz1aq.signacor.com/docs/dr/deversity-reception.htm where he uses SDR/Softrocks so don't forget to check out the links he gives too. 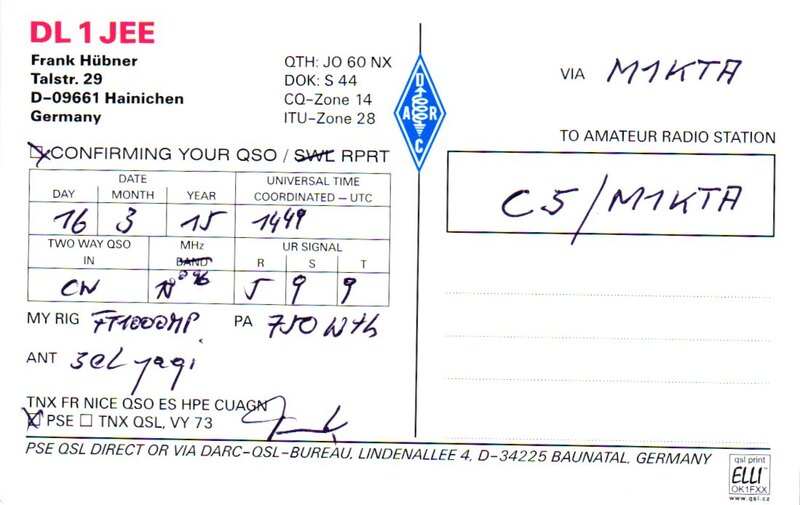 0 to upgrade, 3 to newly install, 0 to remove and 1 not to upgrade. 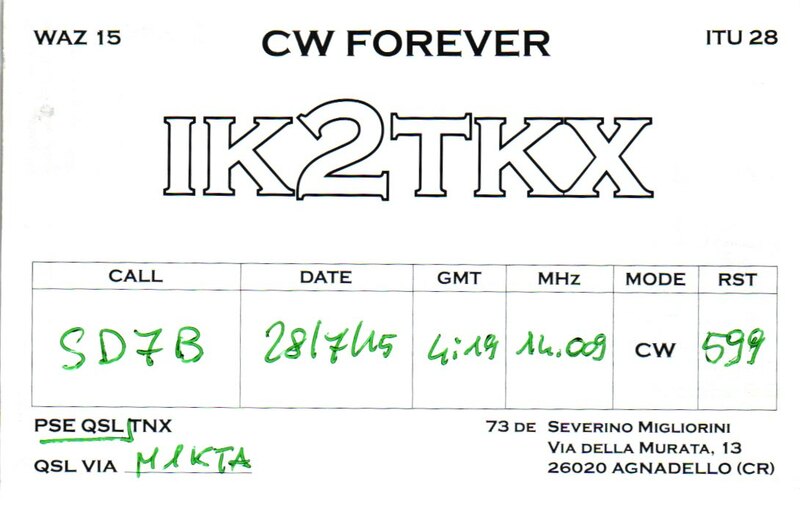 Need to get 7,226 kB of archives. 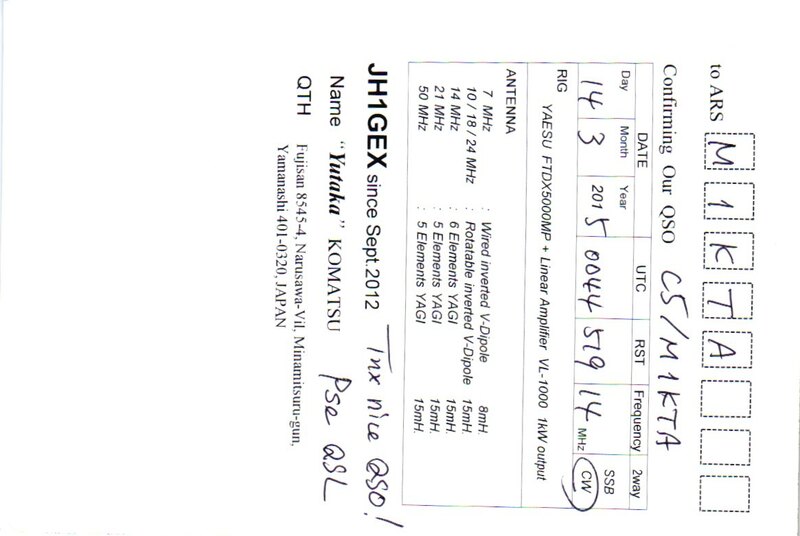 After this operation, 41.7 MB of additional disk space will be used. 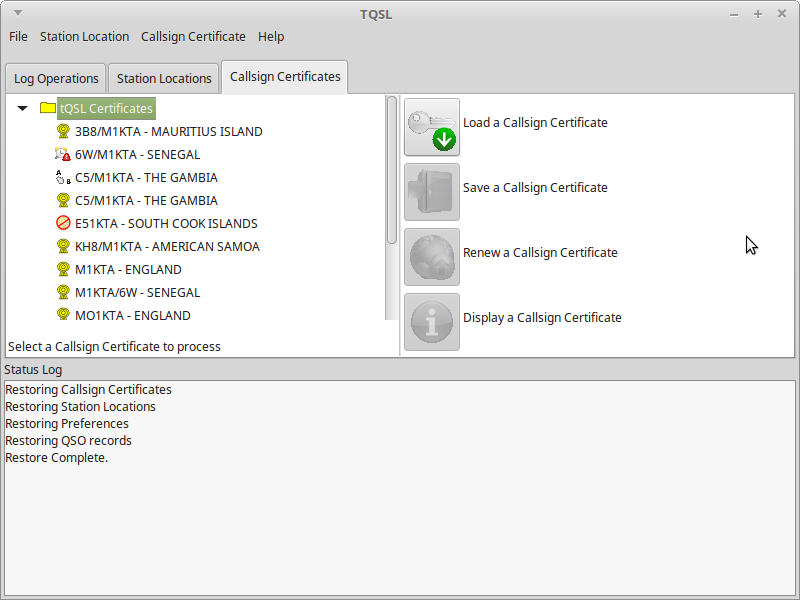 Selecting previously unselected package trustedqsl. 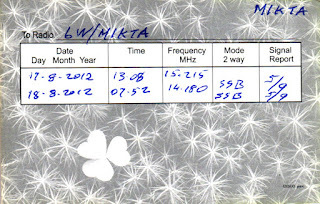 Seems the power cut on Friday (only 4 mins or so it seems) shut off lots in the shack and workshop. 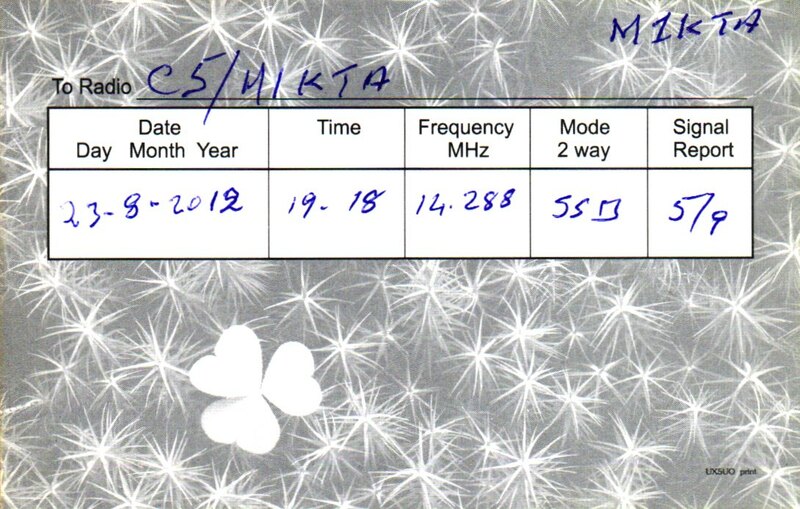 I was wondering why stuff was in a wierd state when realised that the shack webserver had restarted. 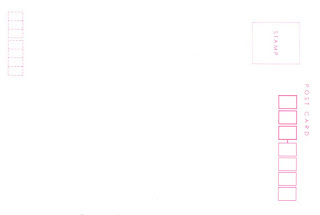 Half is on UPS other half isn't. 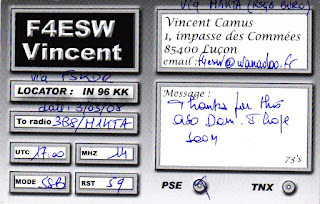 Time to buy some new UPS I think, don't really want to bodge it by adding a car battery to extend runtime as the UPS are line interactive. 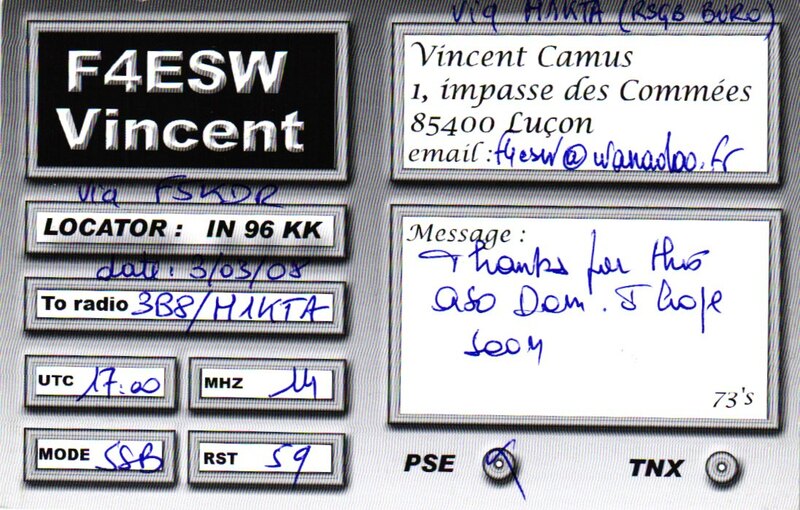 500VA units look cheap as chips these days. 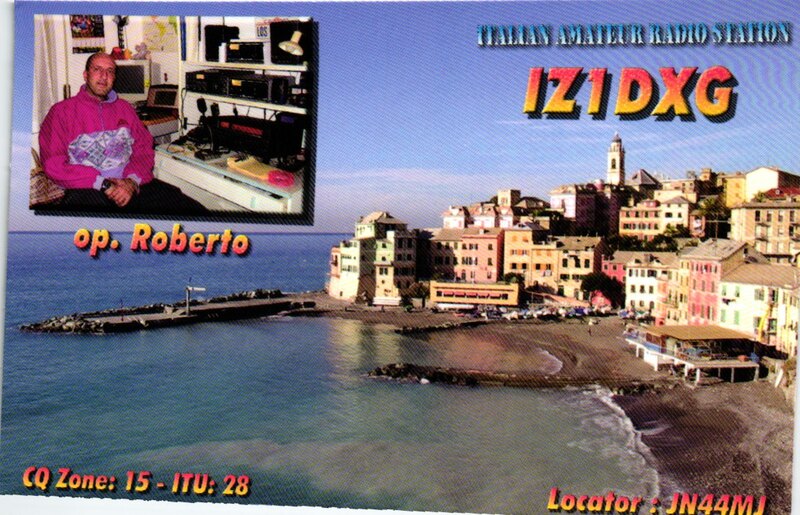 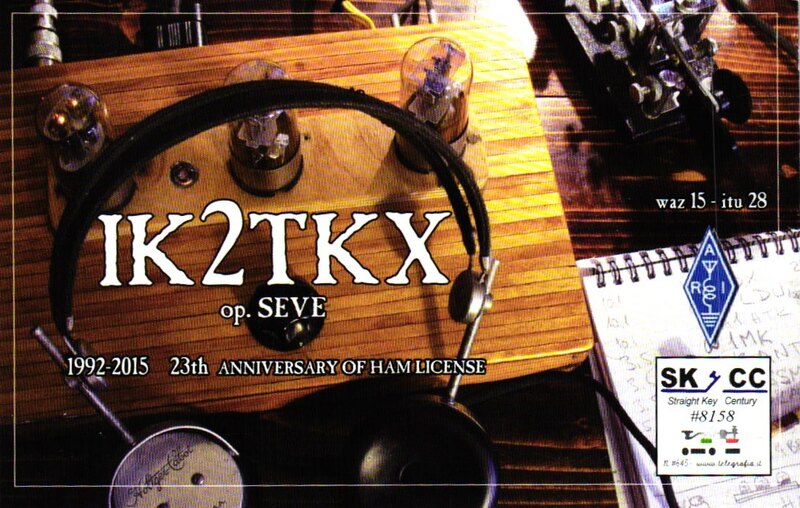 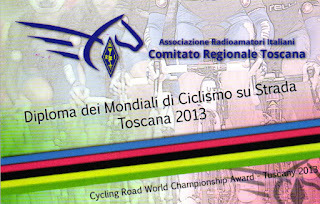 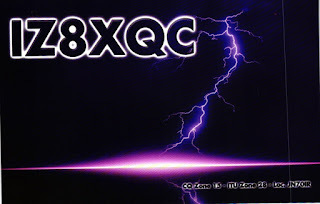 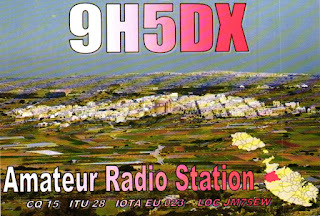 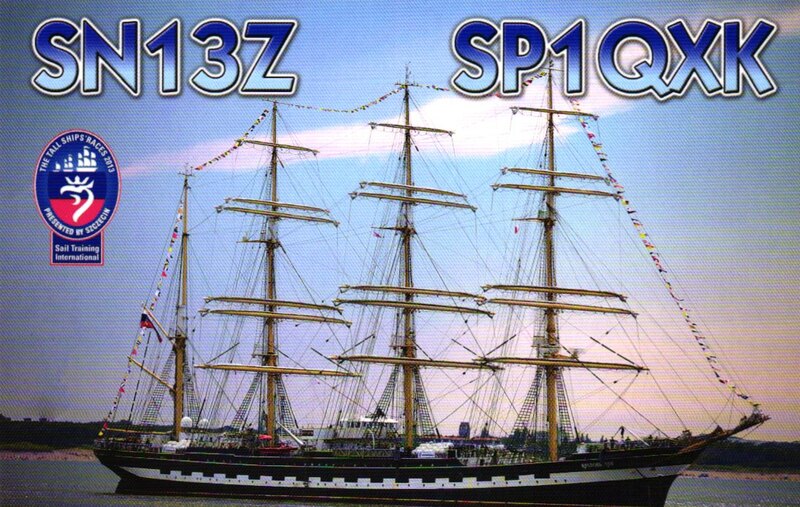 Just RX and new QSL scanner as beginning to have too many QSL to store. Asked by a few what it is.... Canon P-208II. 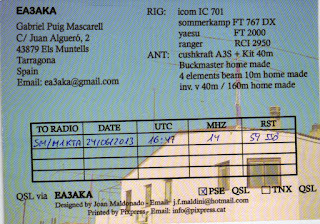 Small and light weight. 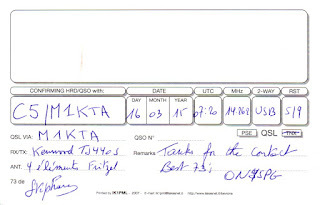 Run on the Mac and Windows logging PC no problem with the software they include. 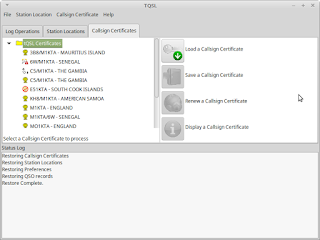 Linux was/is still messing with, no Canon support for it..... 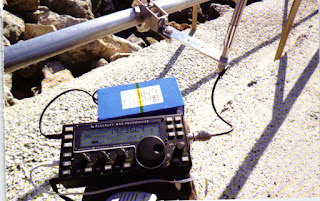 It creates/operates as a standard TWAIN scanner. 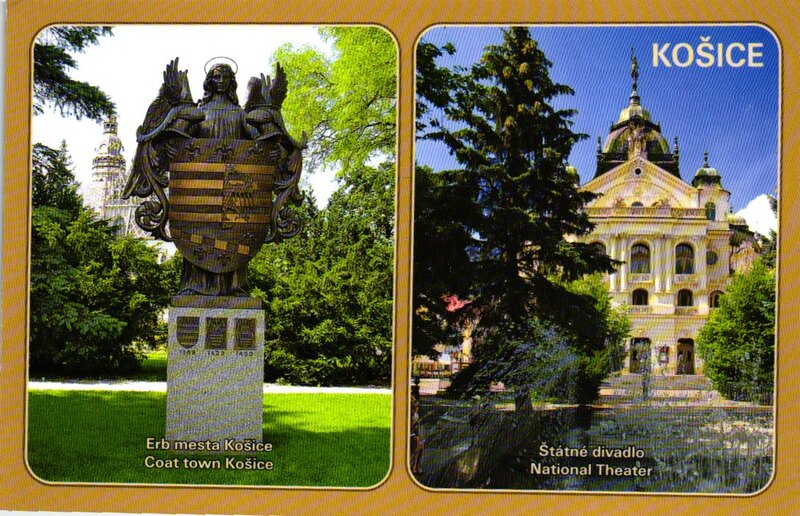 I find able to feed in a stack of cards pretty quickly too... and it creates either a jpg for each side (as here, or can be TIFF or GIF images) or each card saves both front and back as a single pdf file. 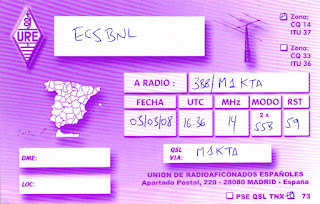 Scans BOTH sides at the same time. 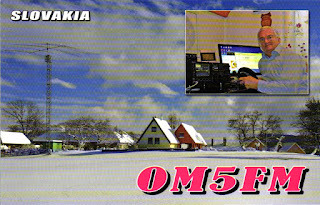 600dpi so plenty of resolution. 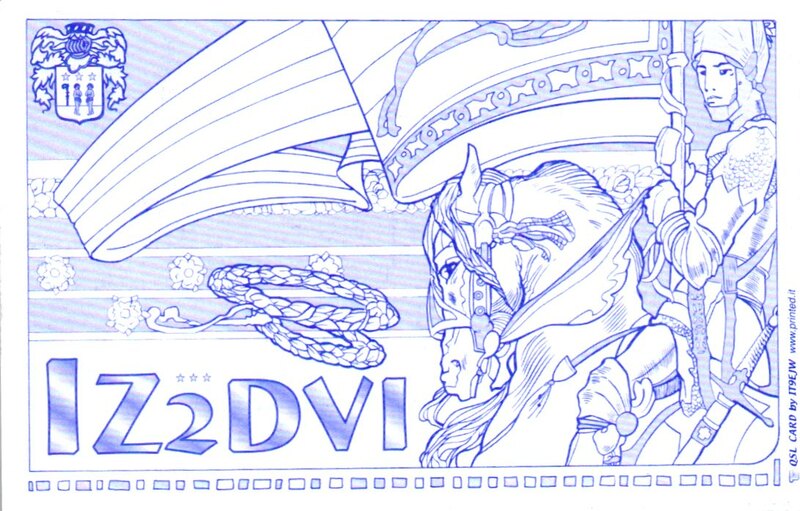 You can feed in those double up cards too, just unfold before scanning. It will handle up to A4, so started to process all the licence files too. 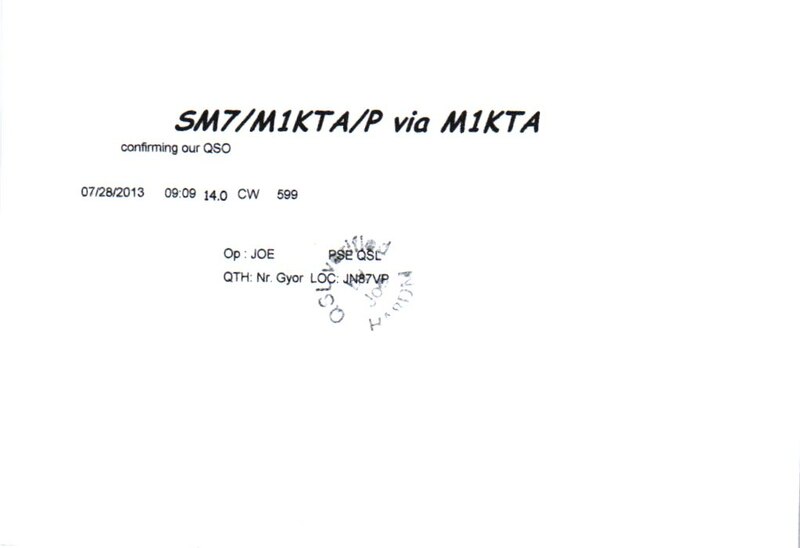 Just a section of first trials from latest batch from buro... maybe you are in there? 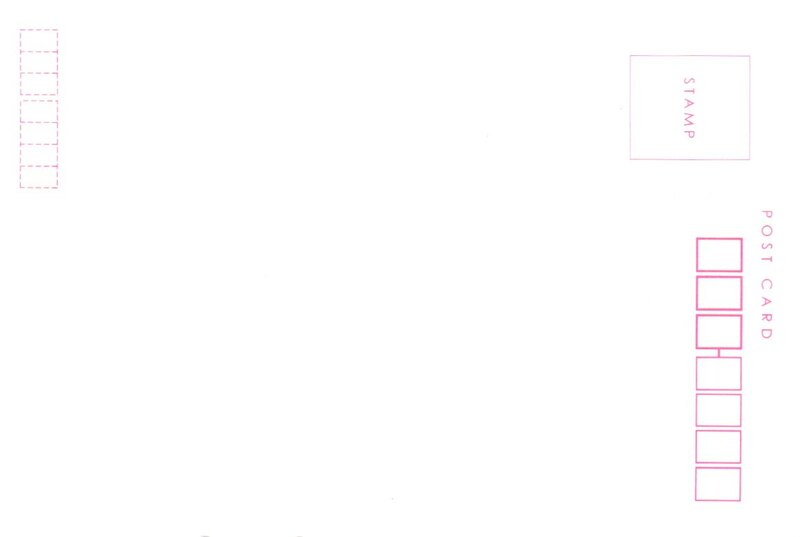 Hope to process all cards over time.